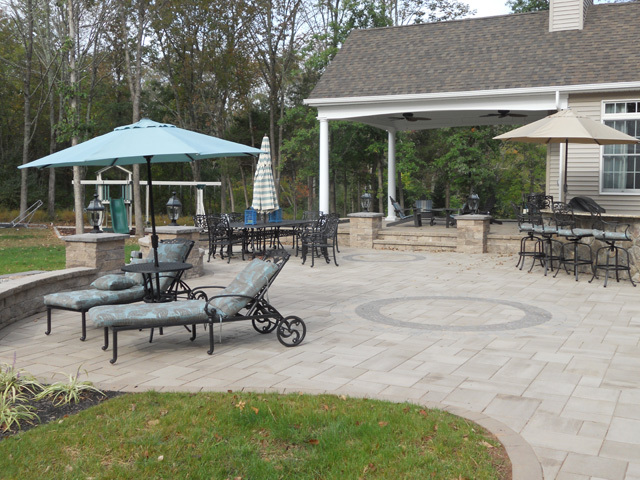 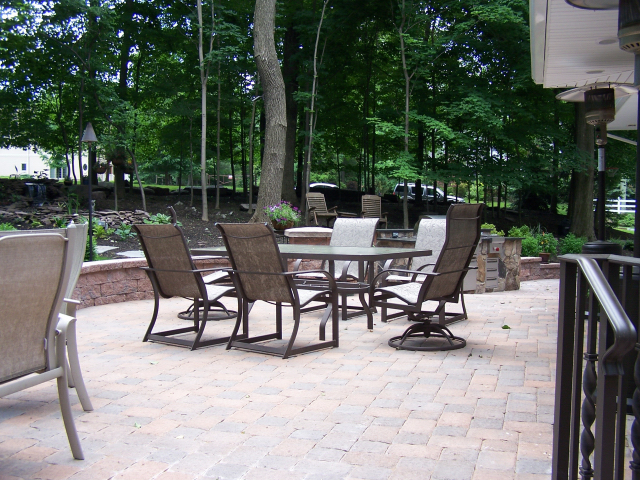 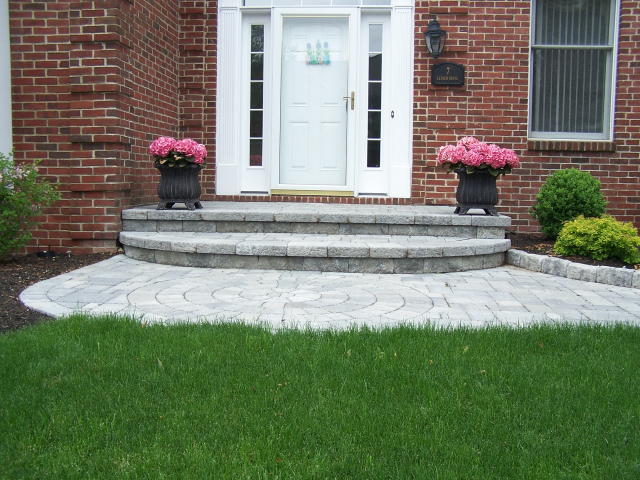 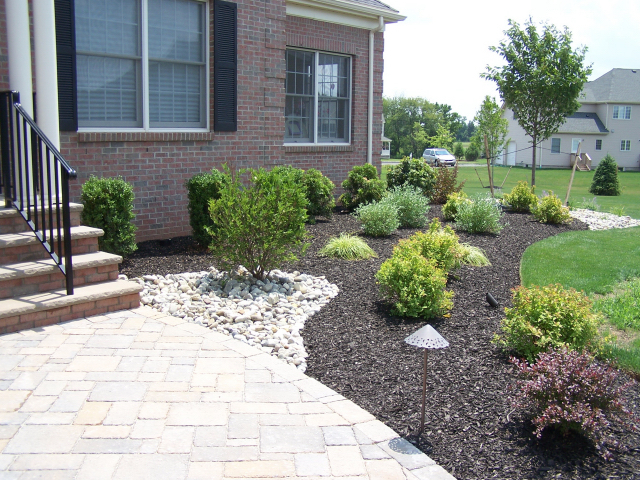 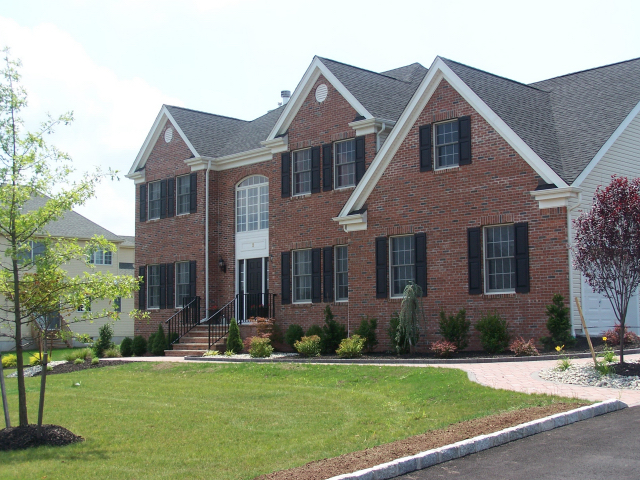 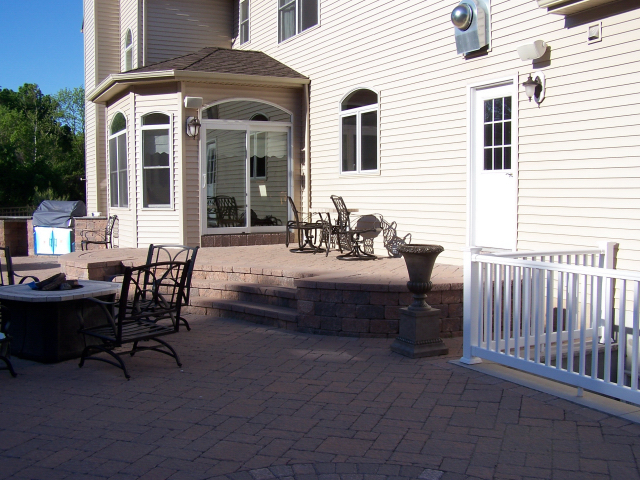 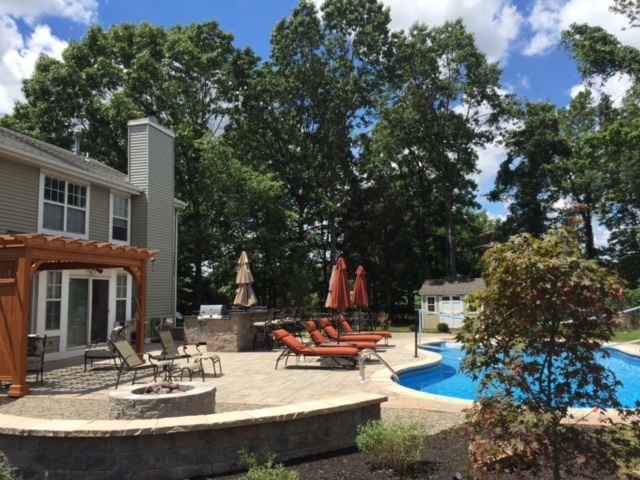 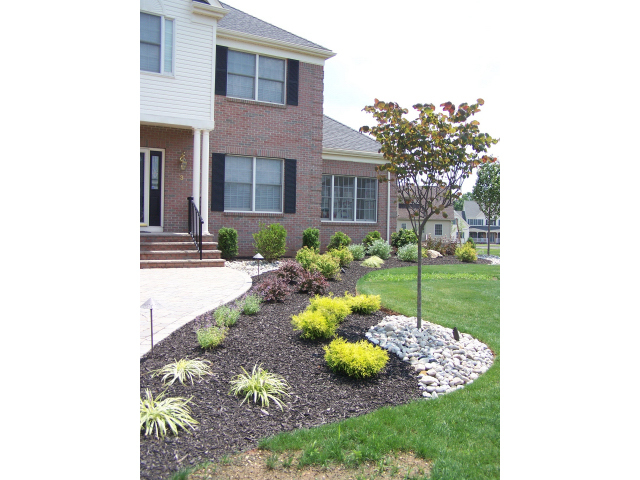 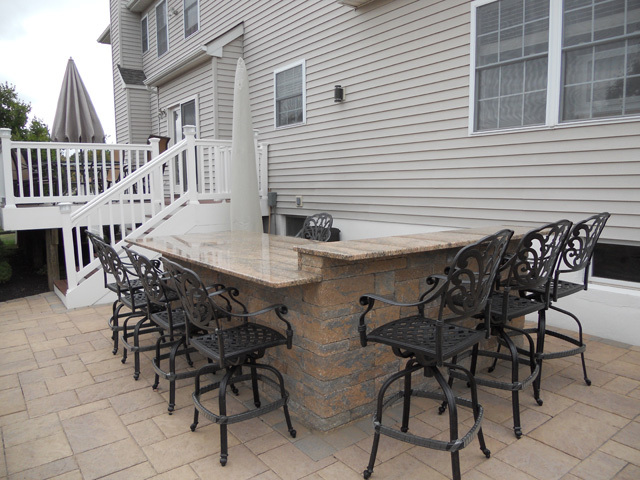 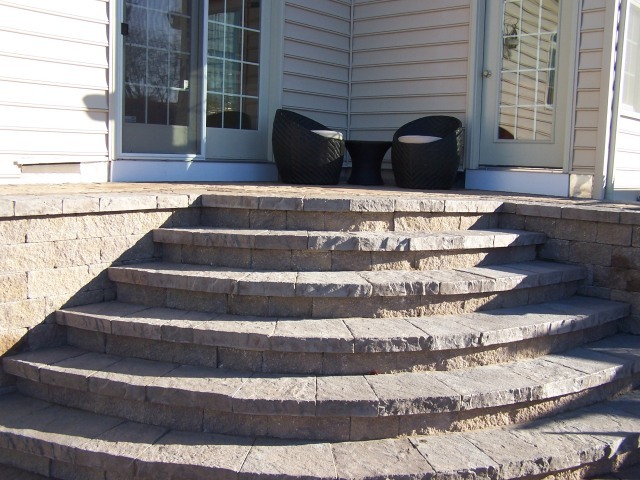 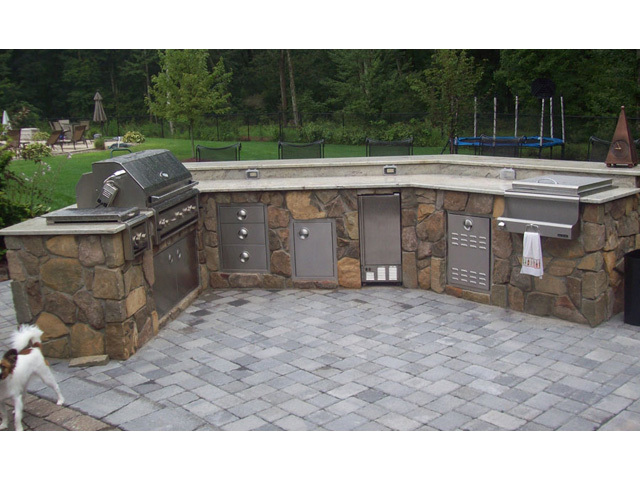 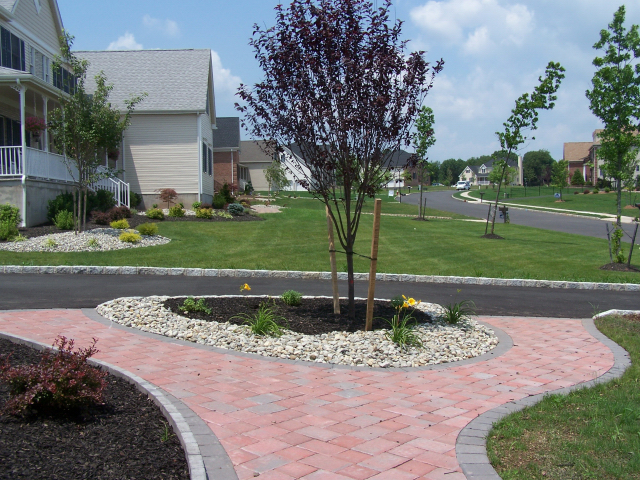 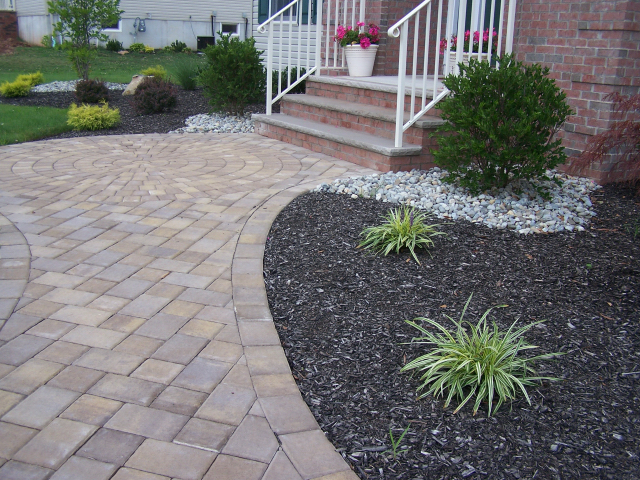 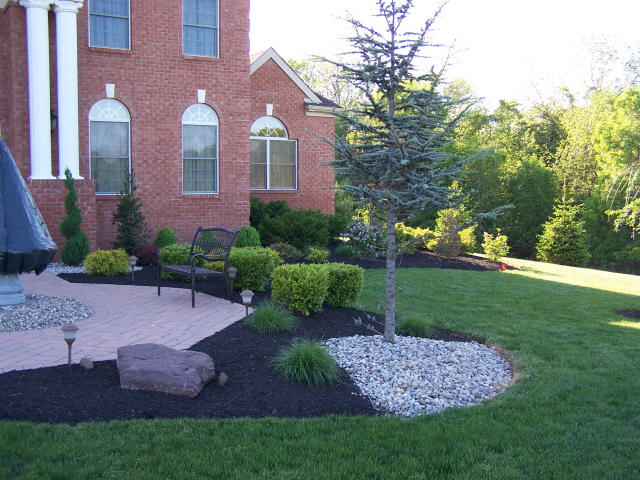 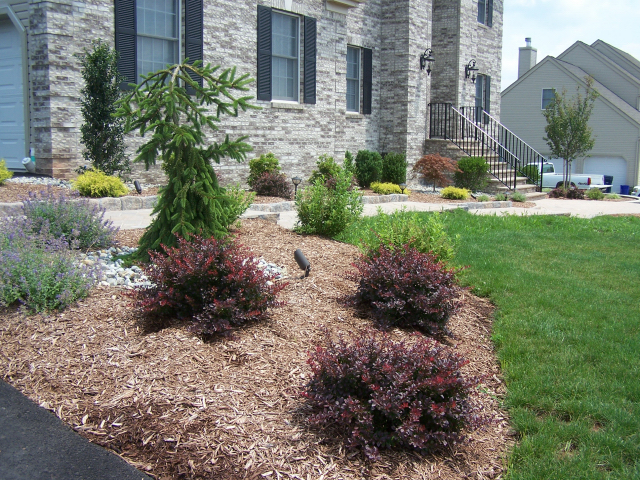 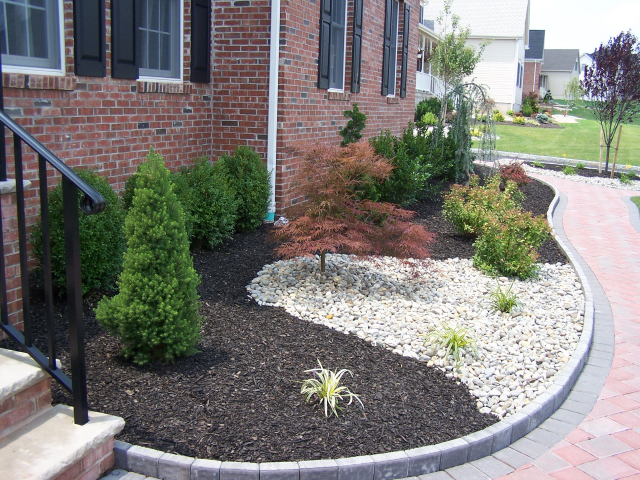 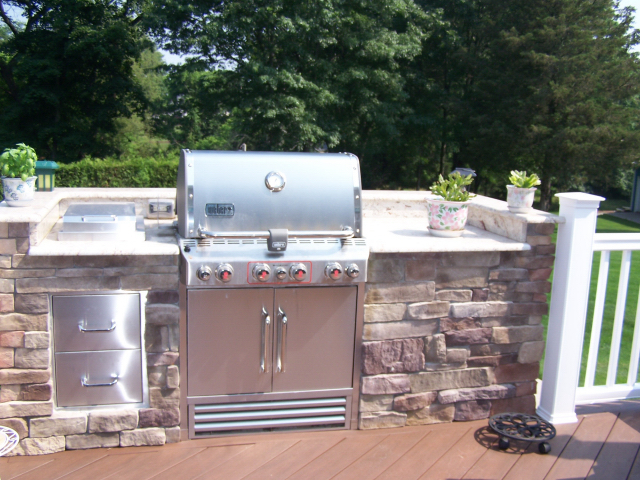 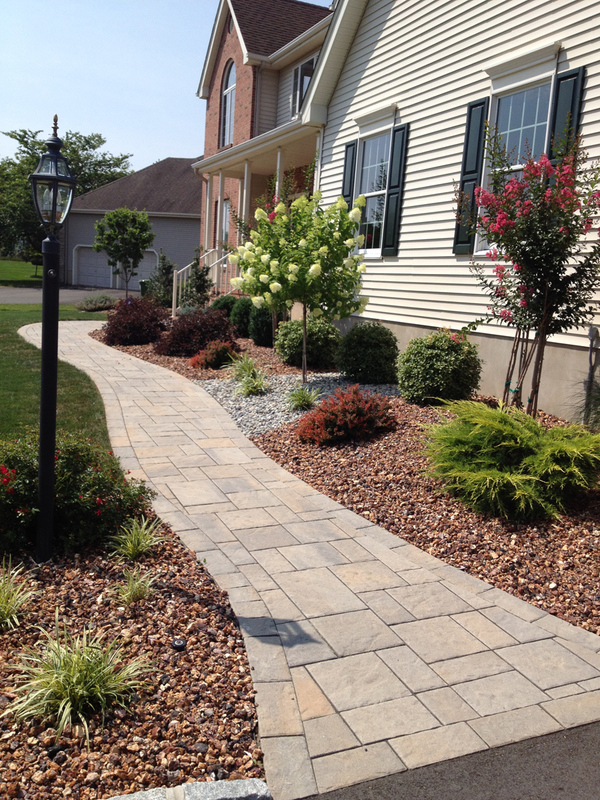 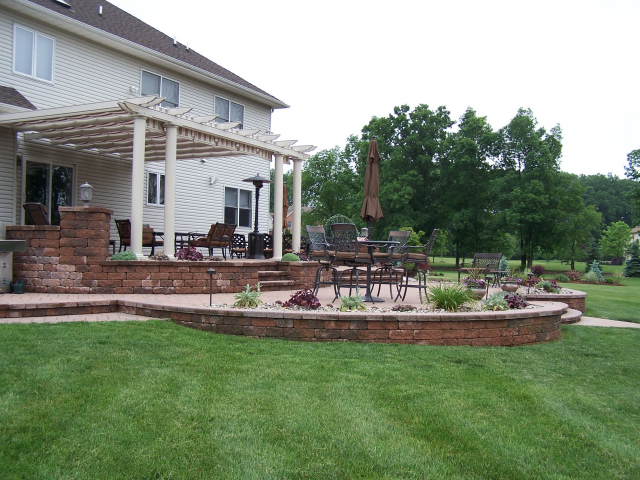 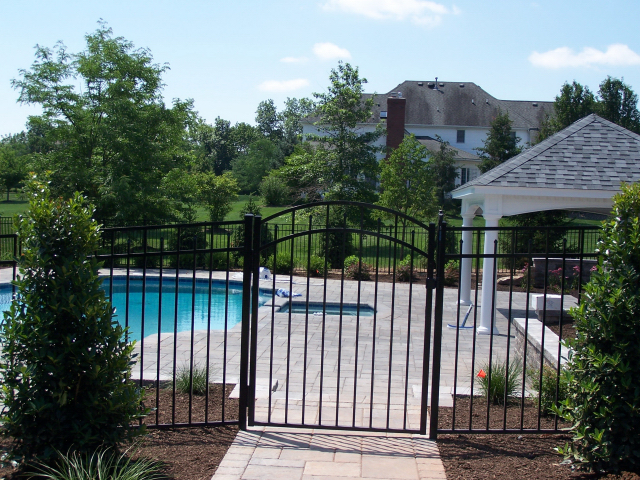 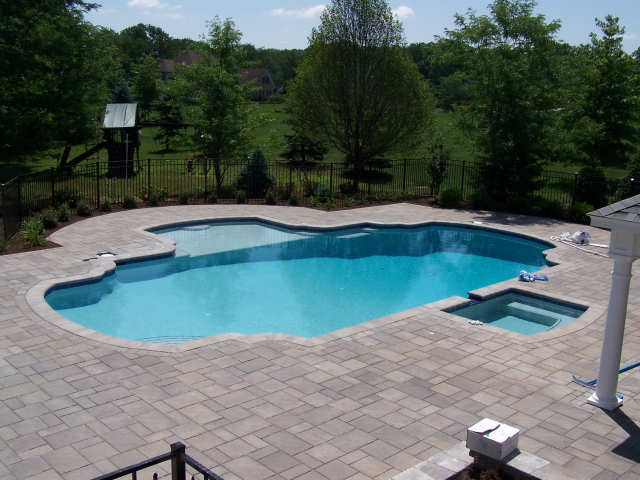 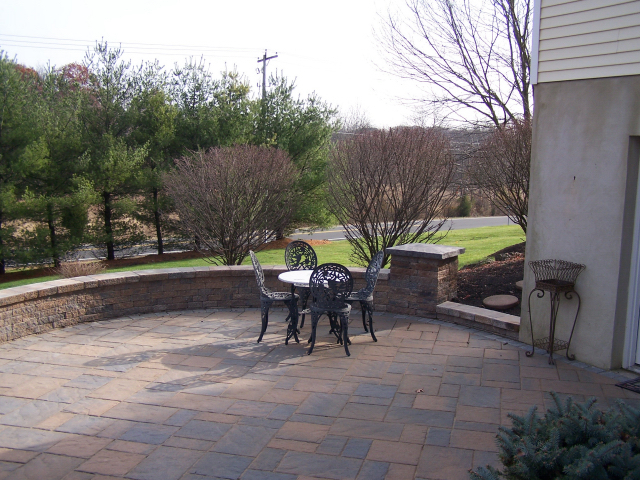 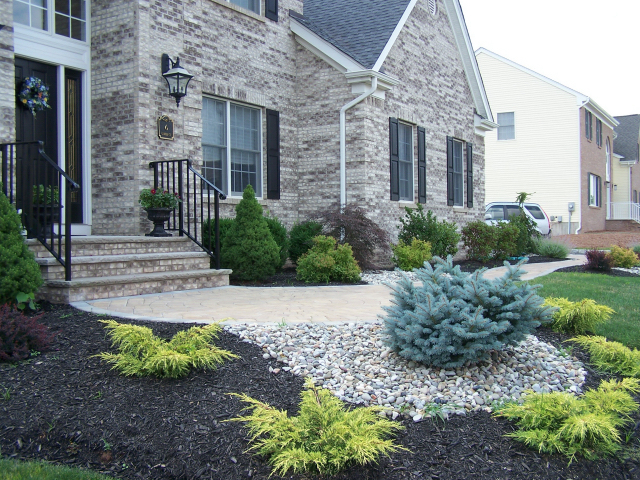 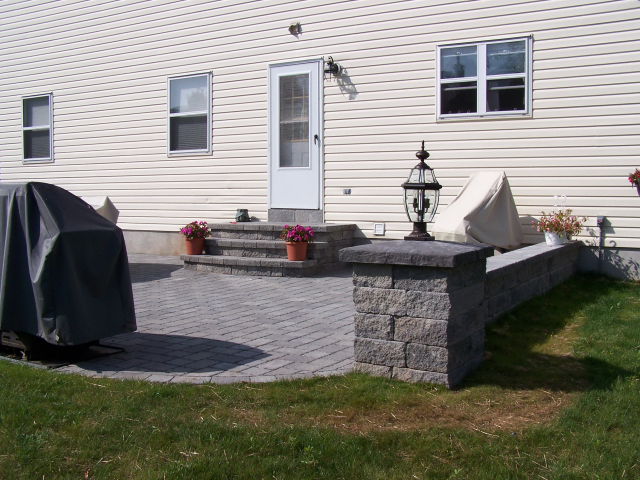 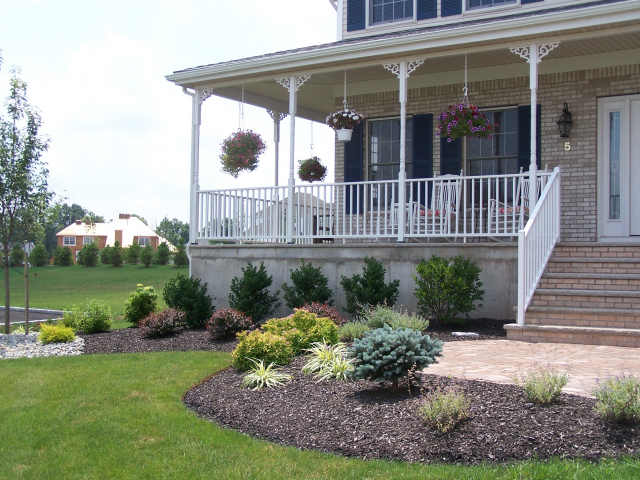 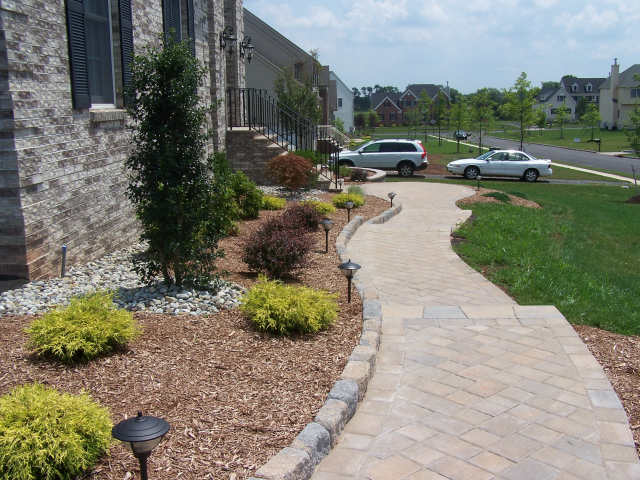 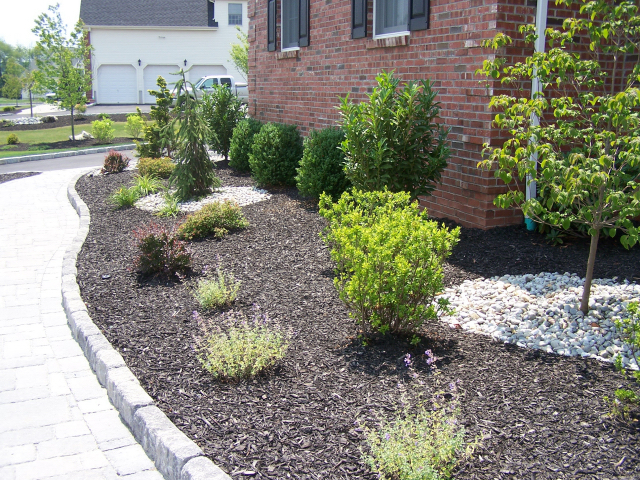 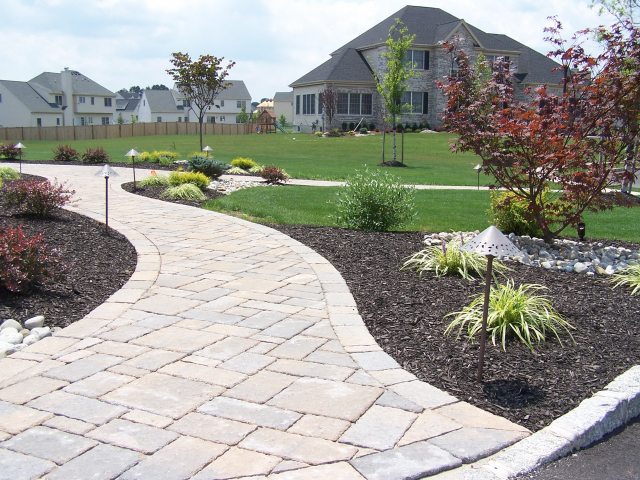 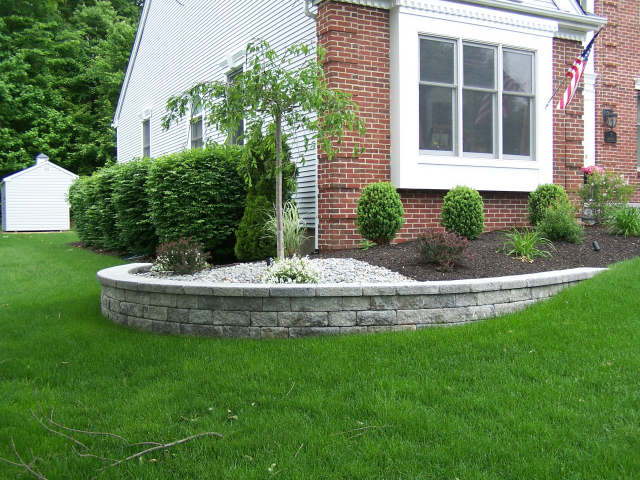 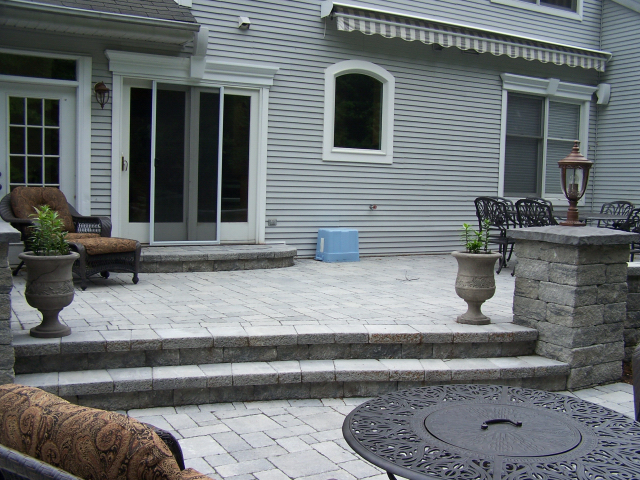 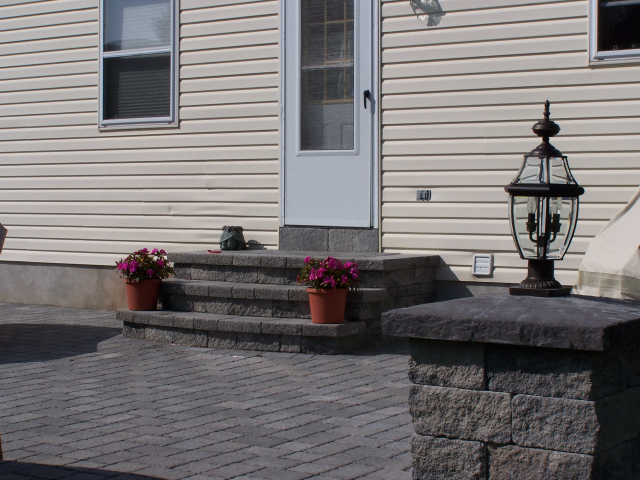 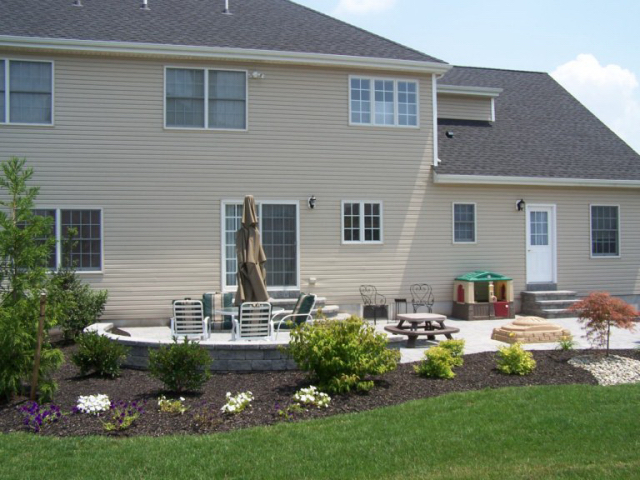 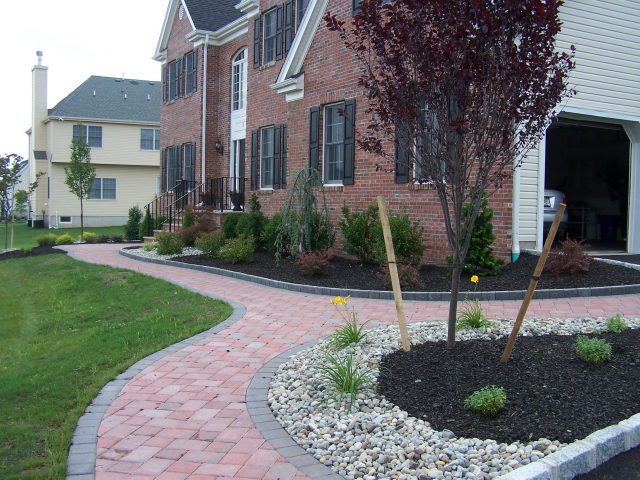 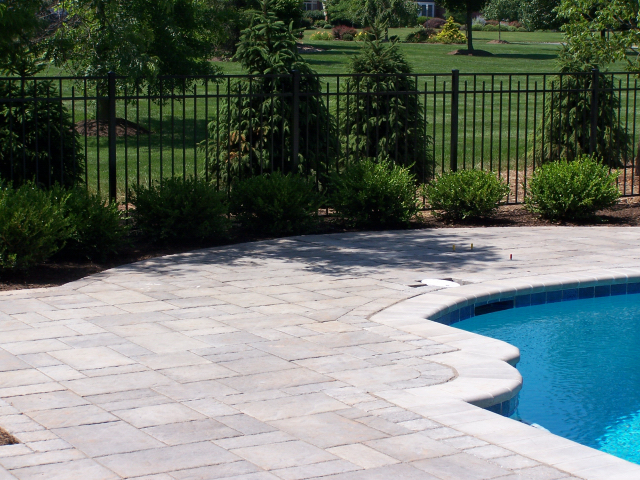 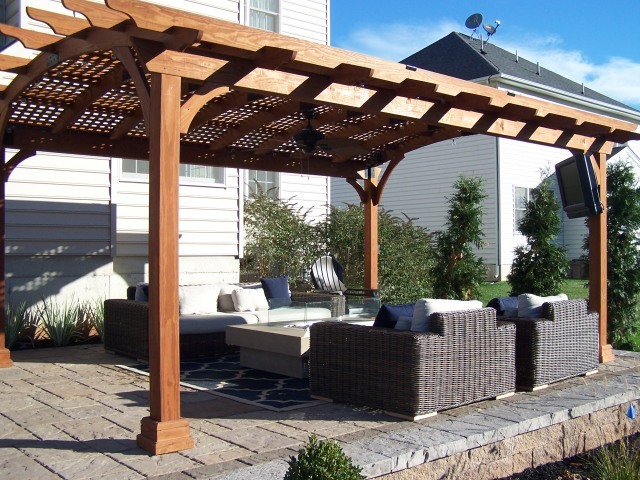 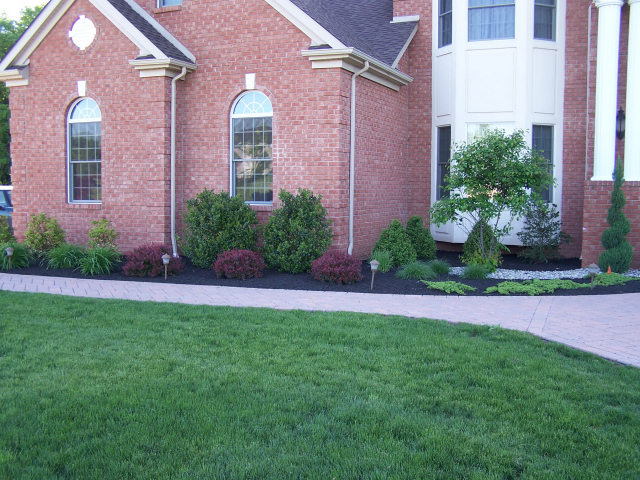 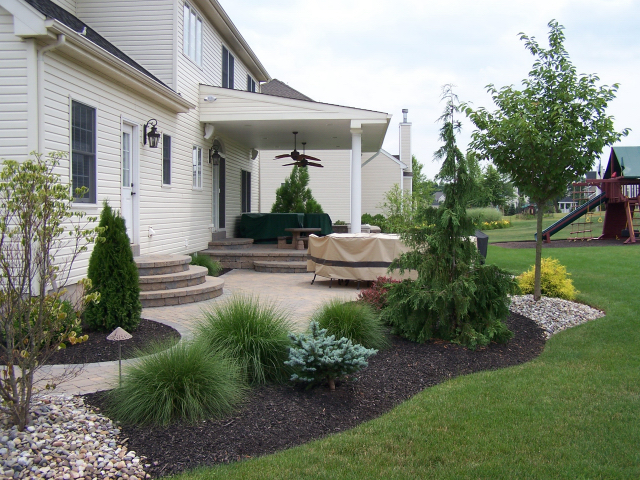 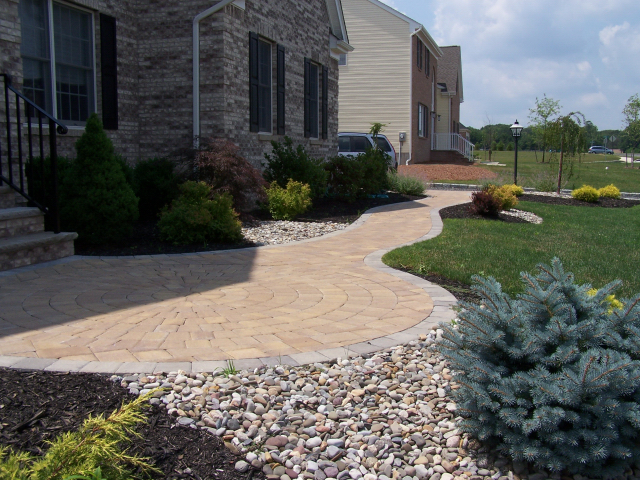 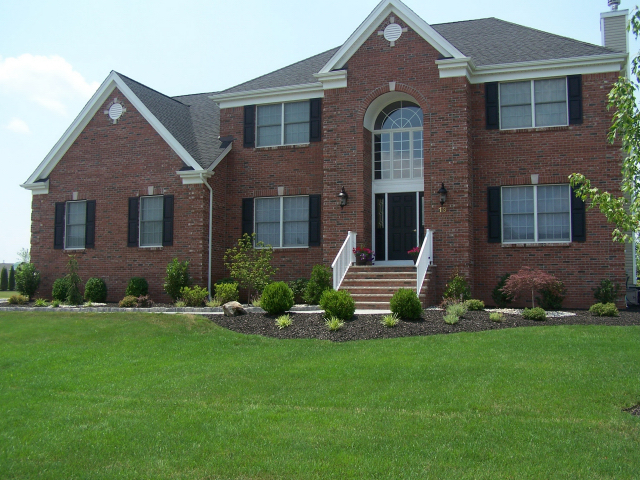 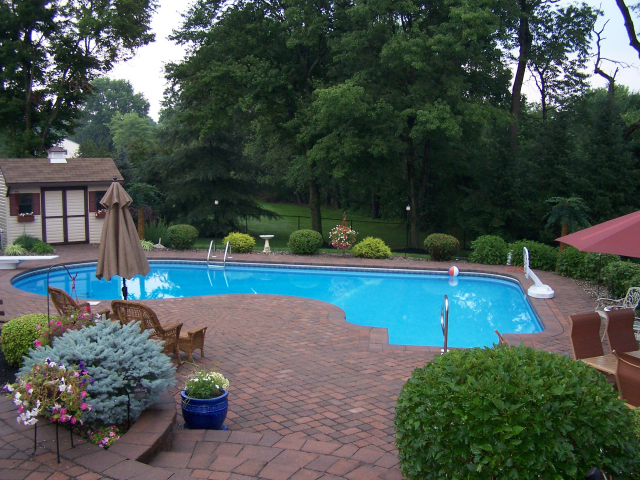 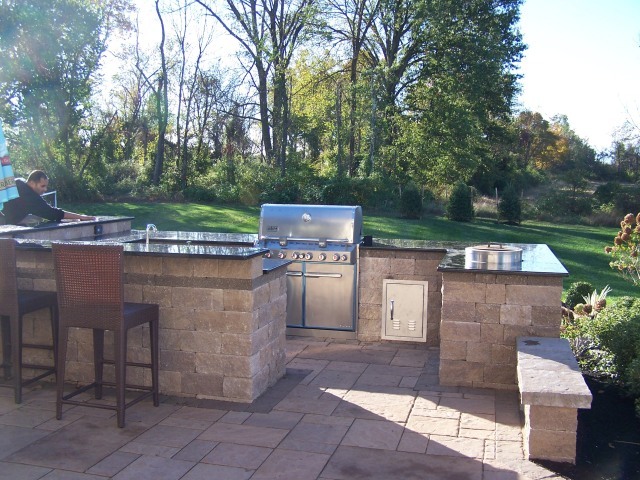 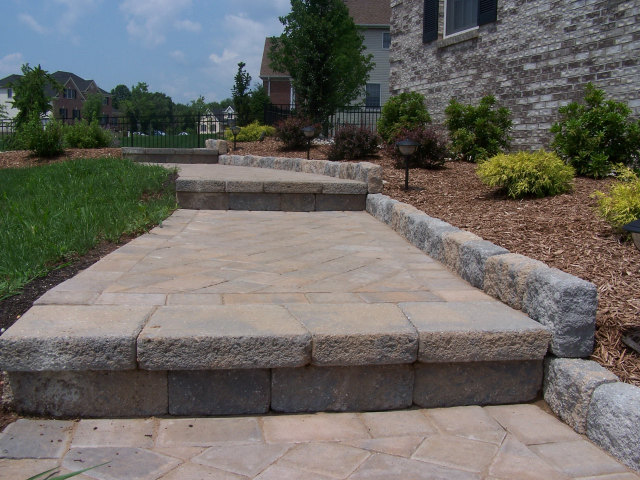 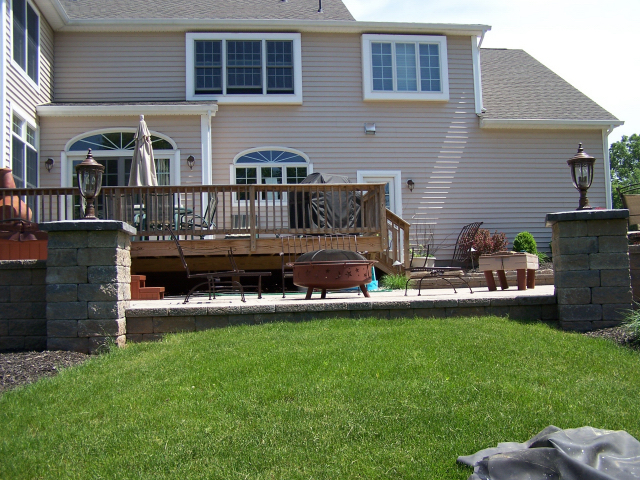 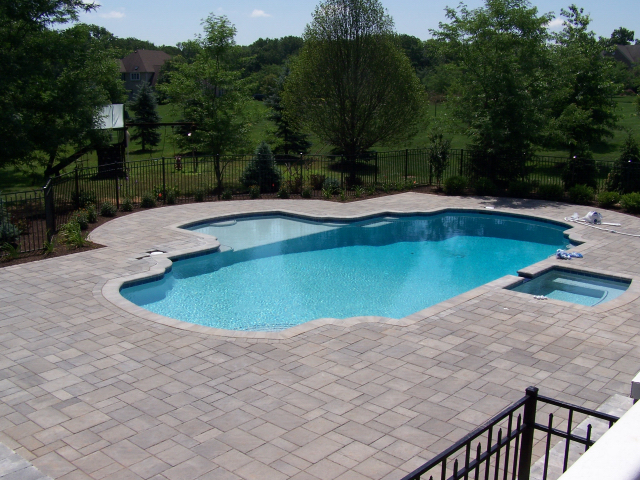 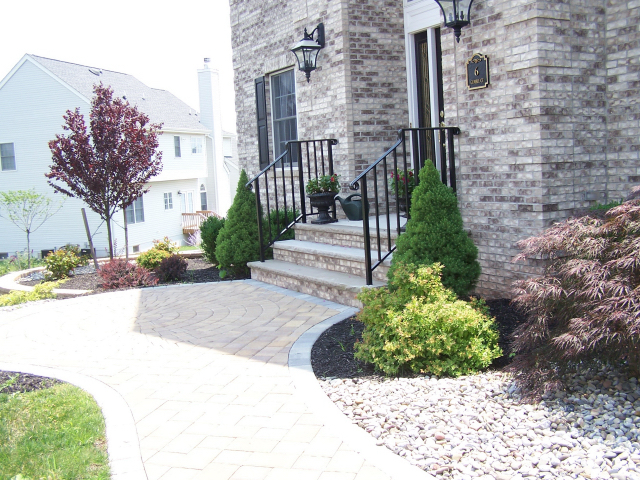 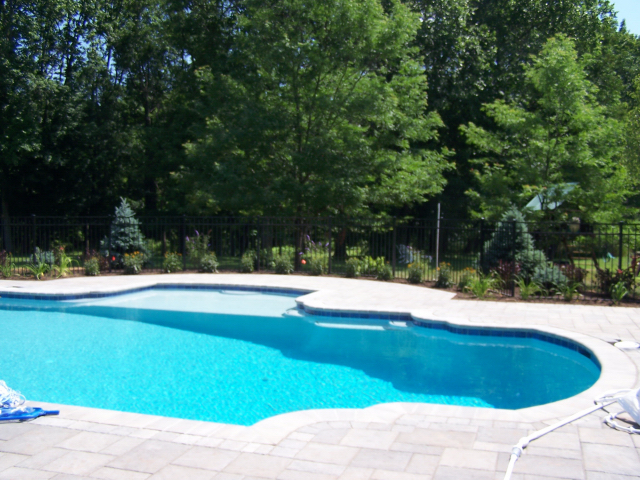 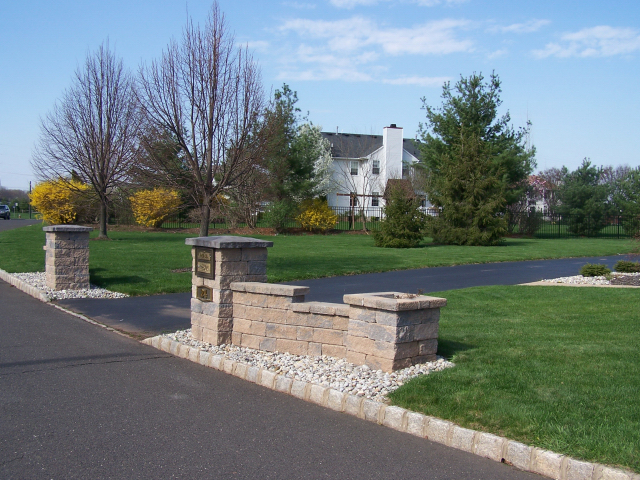 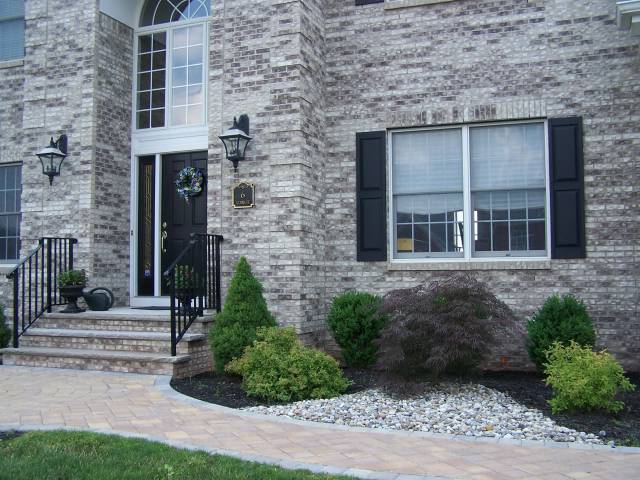 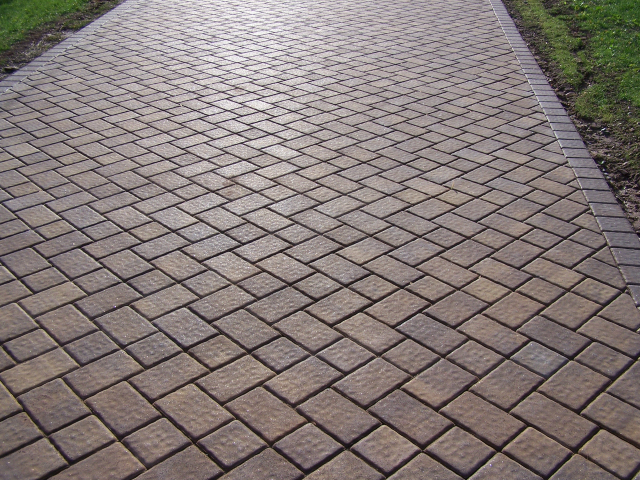 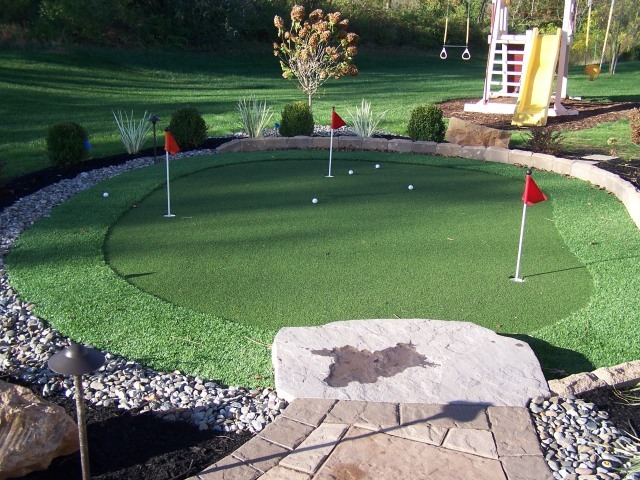 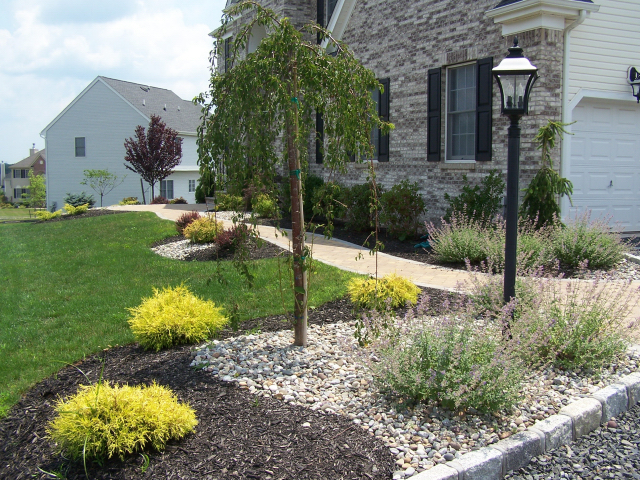 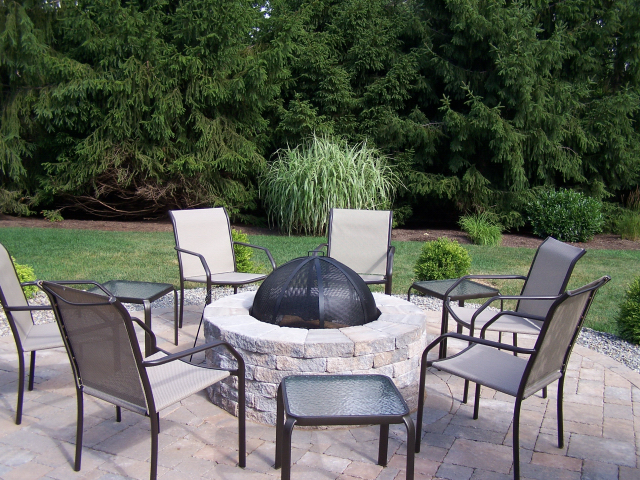 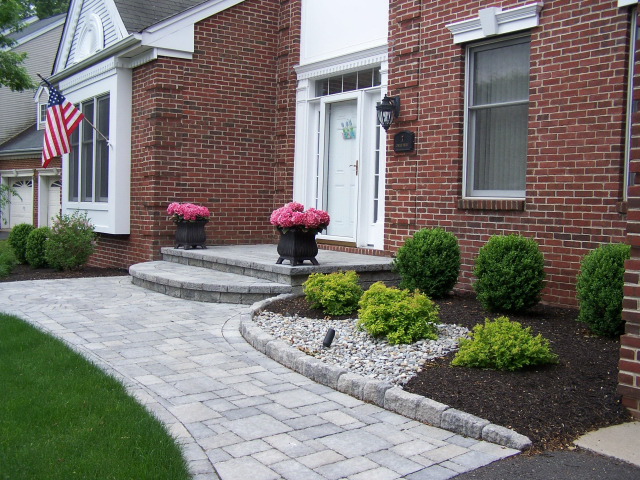 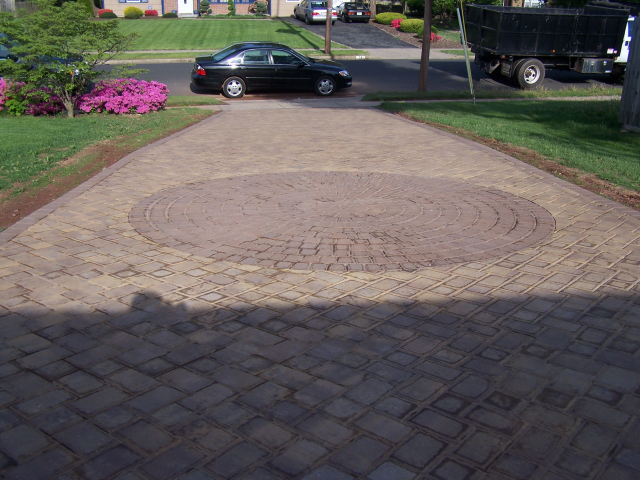 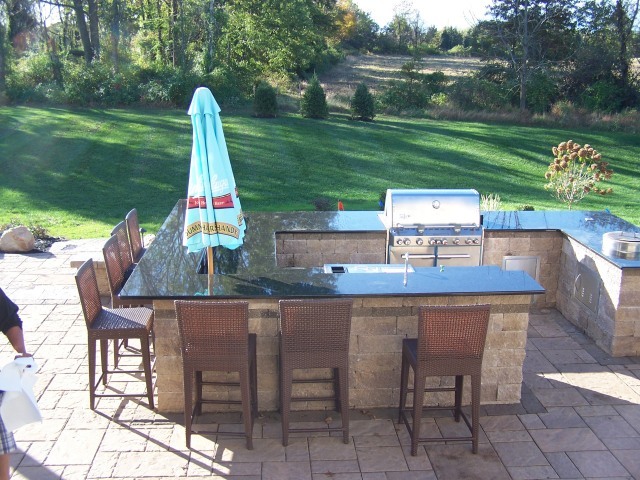 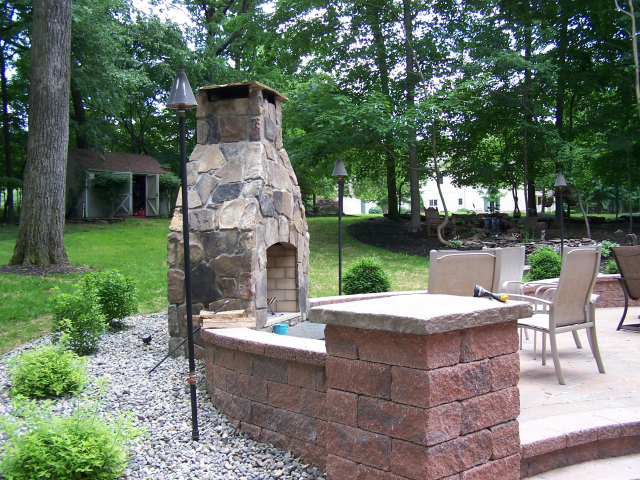 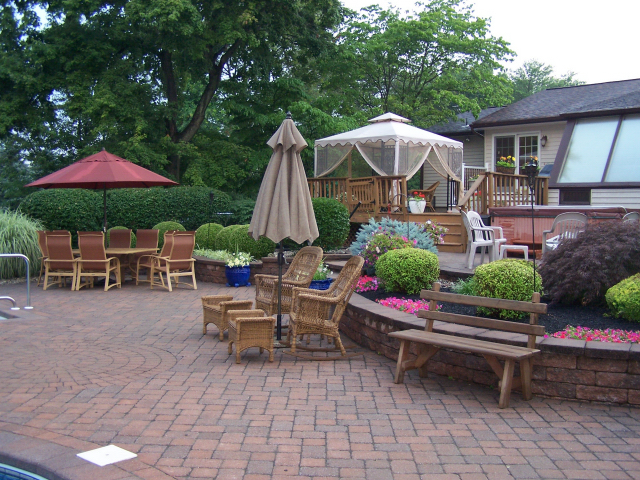 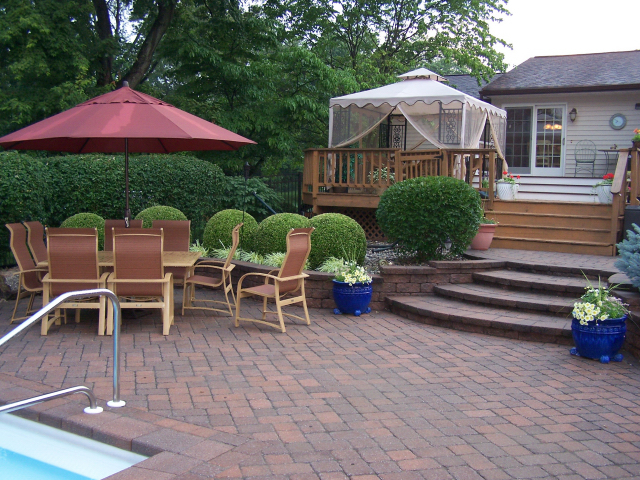 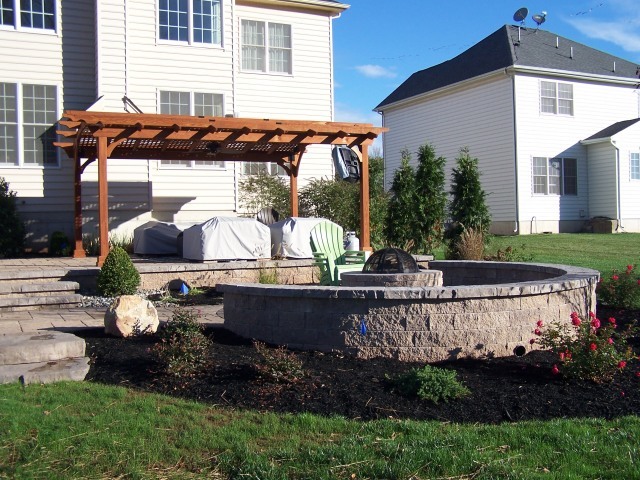 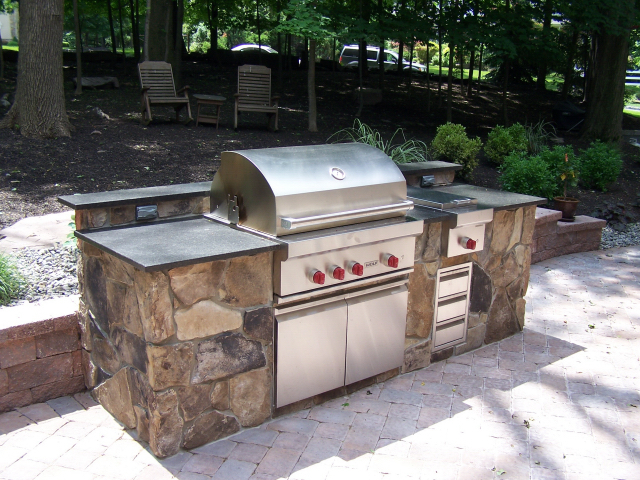 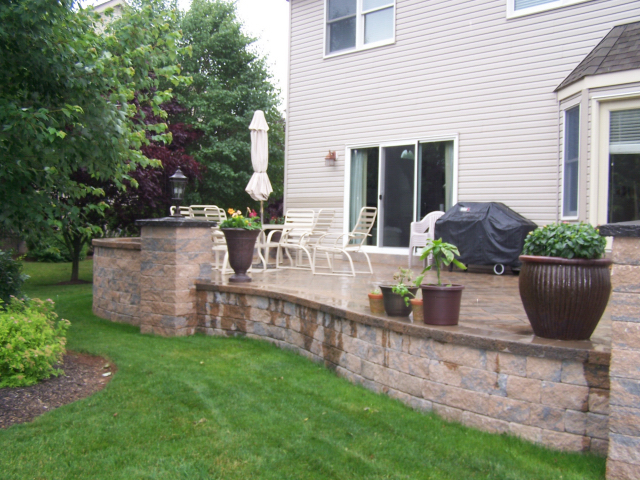 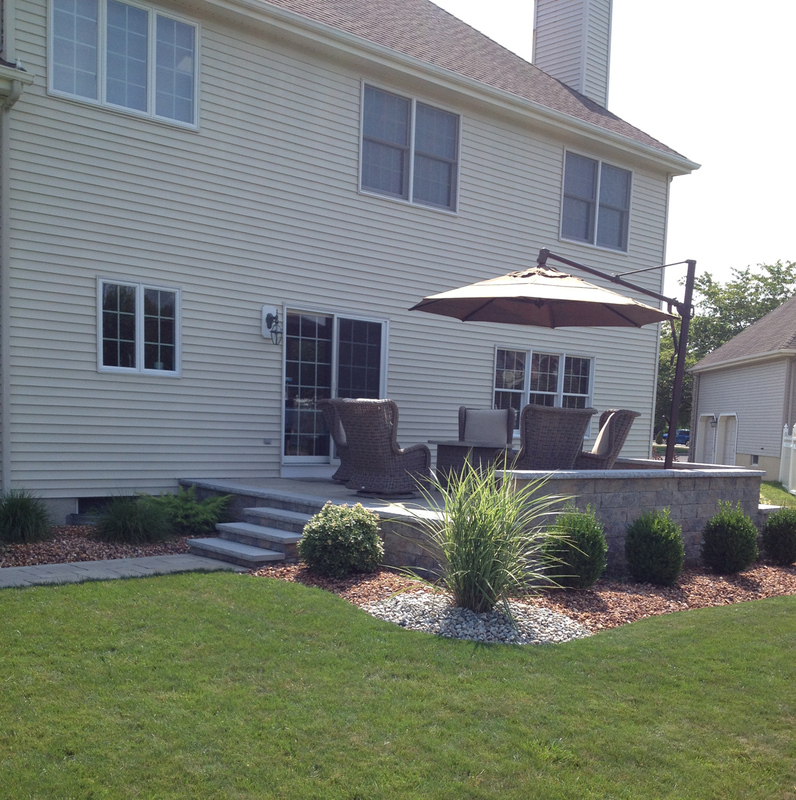 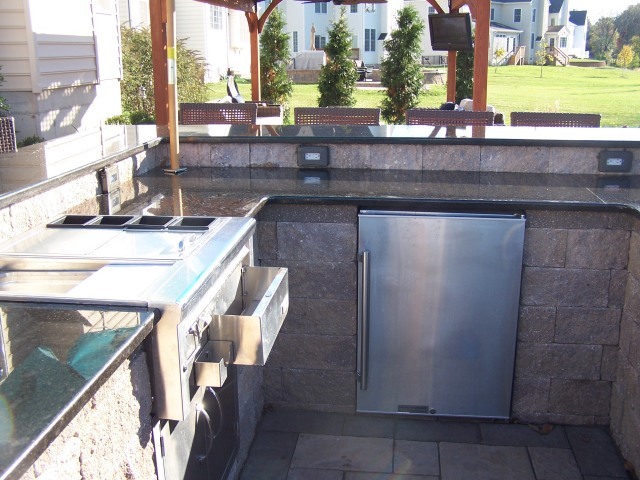 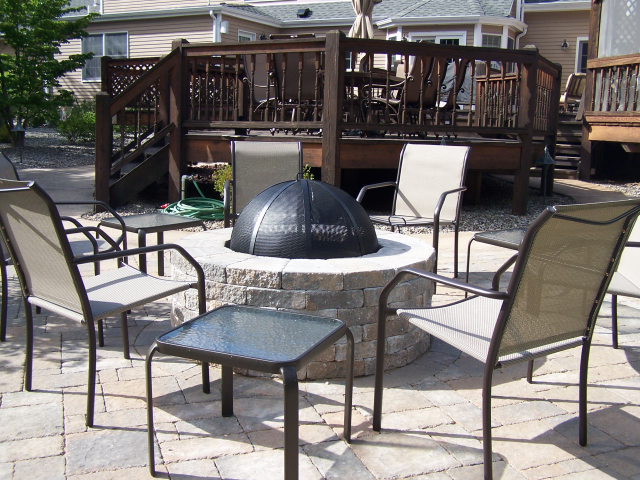 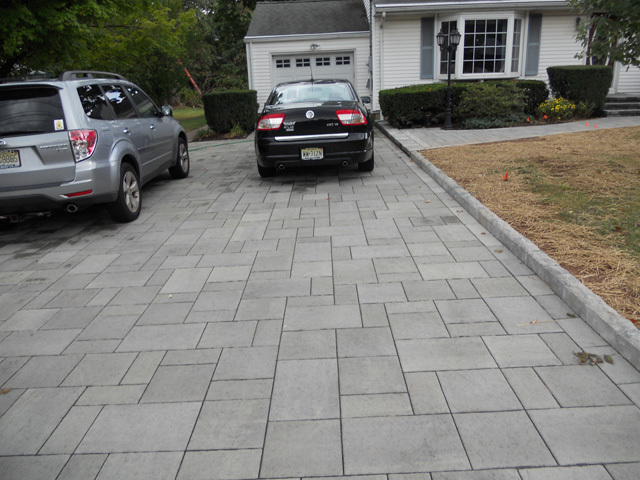 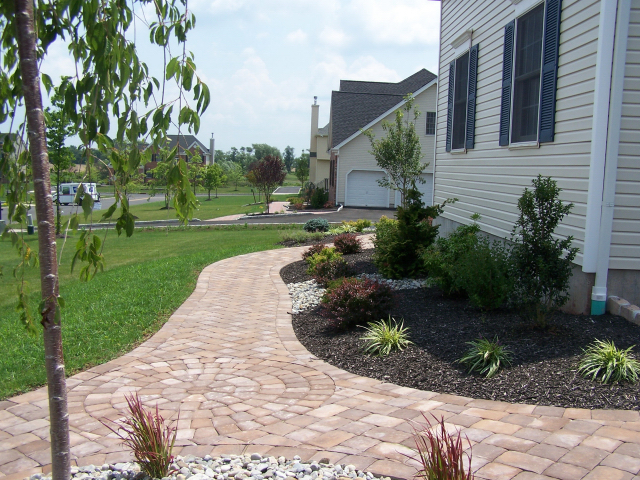 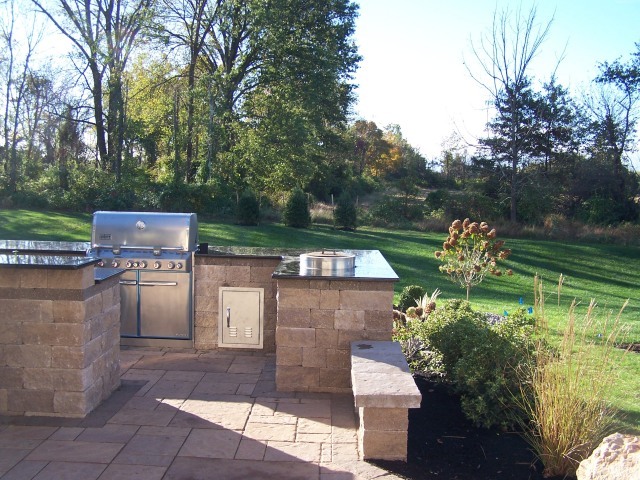 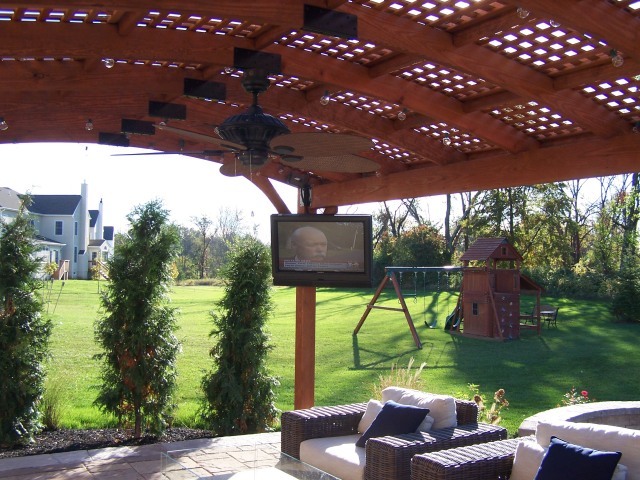 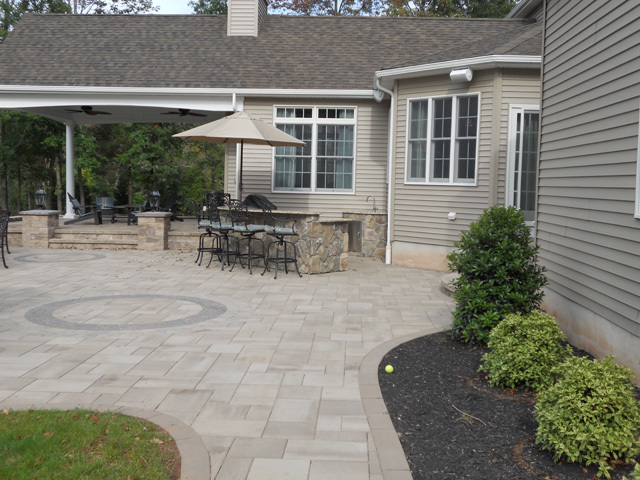 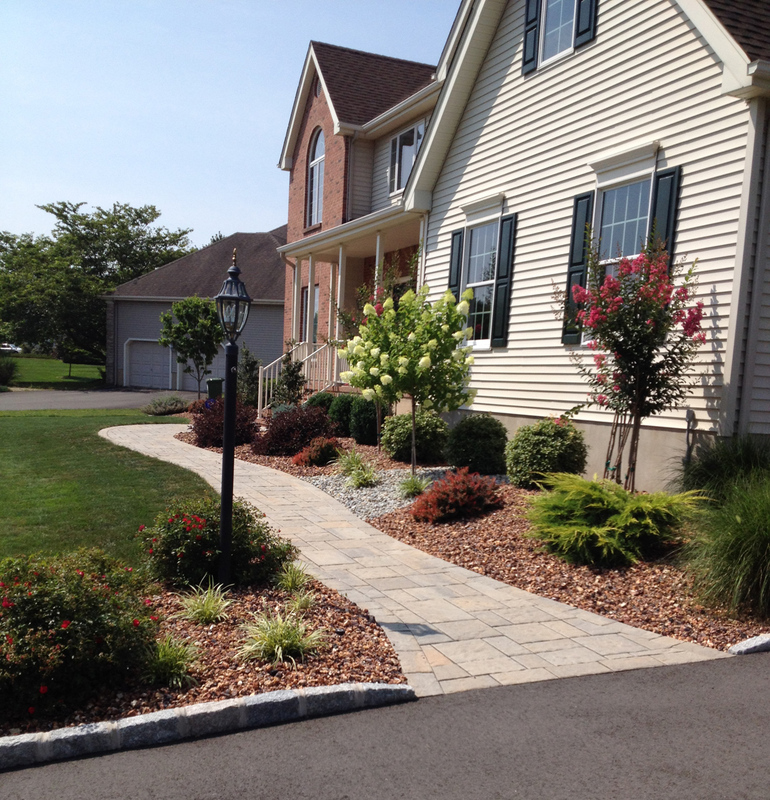 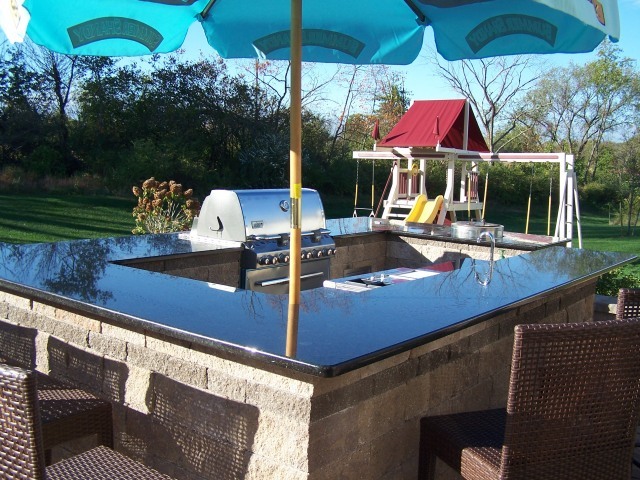 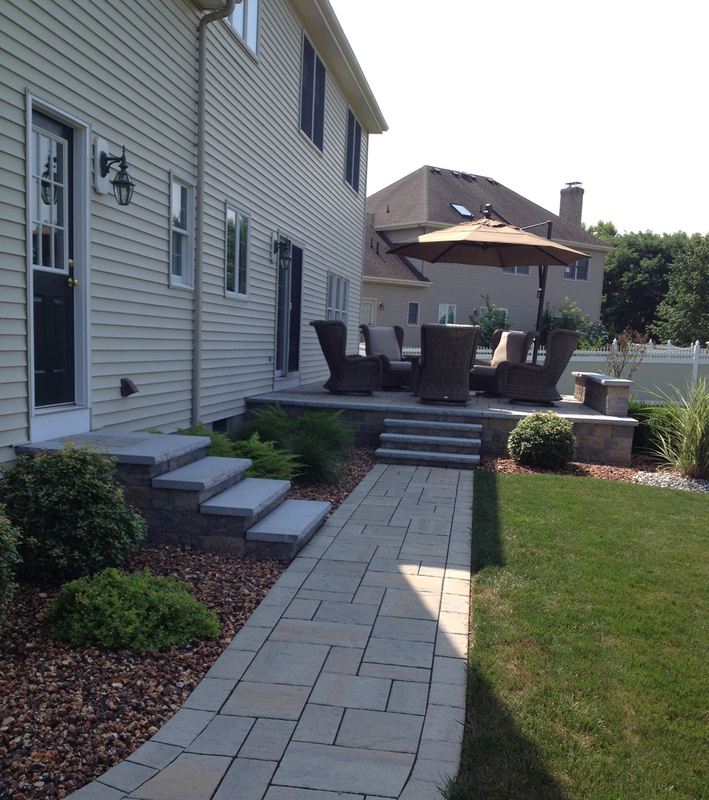 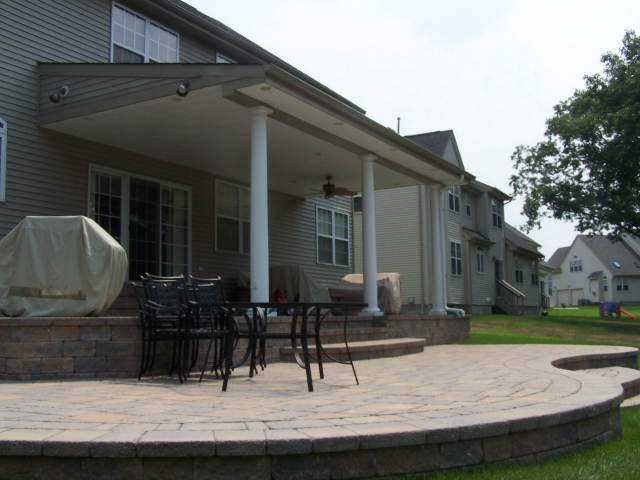 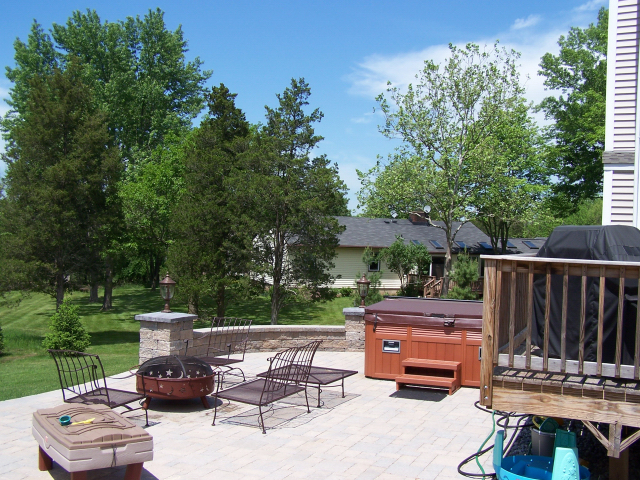 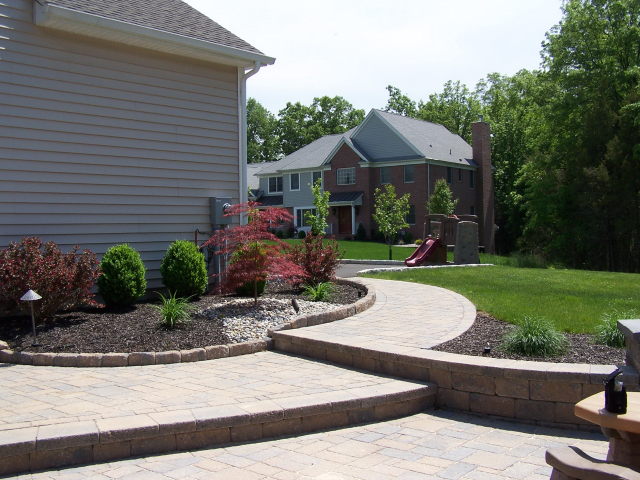 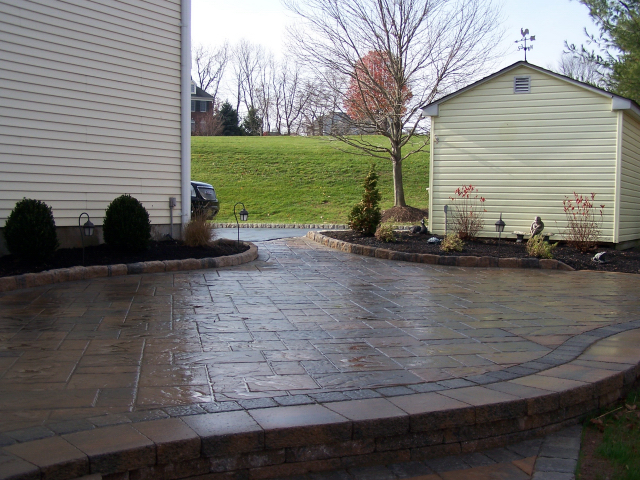 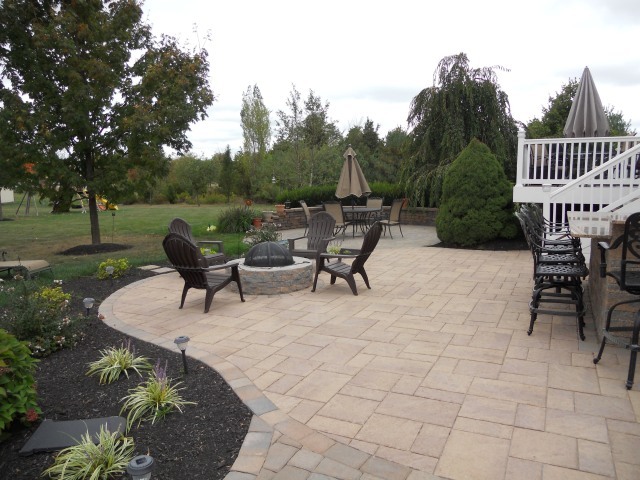 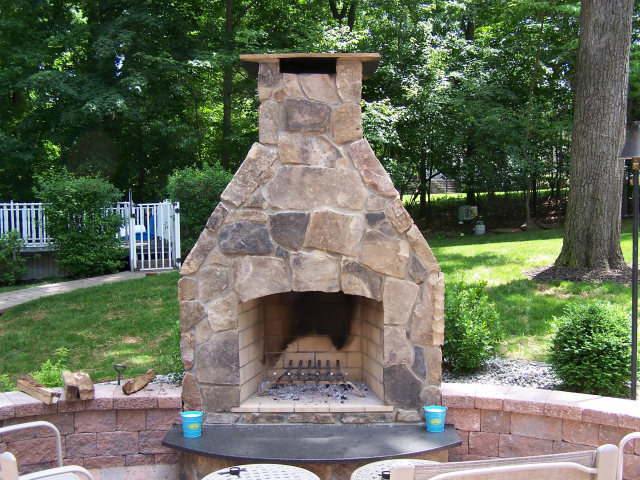 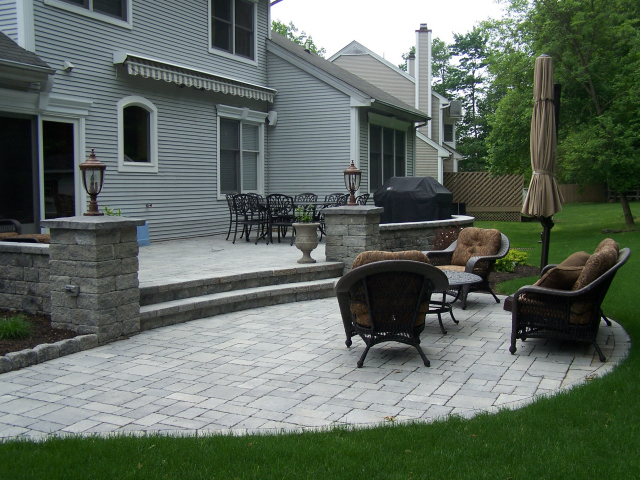 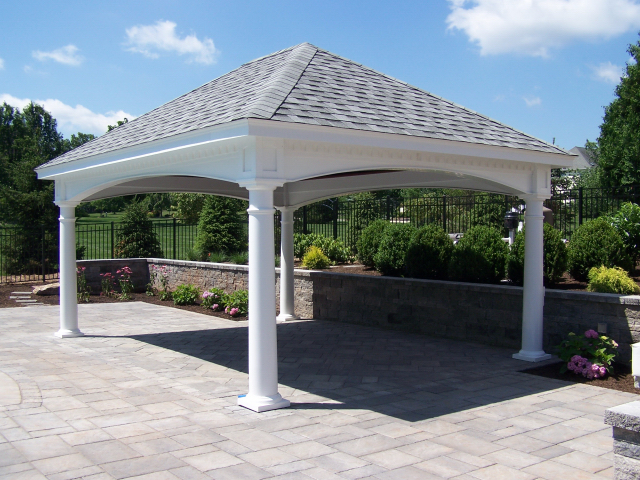 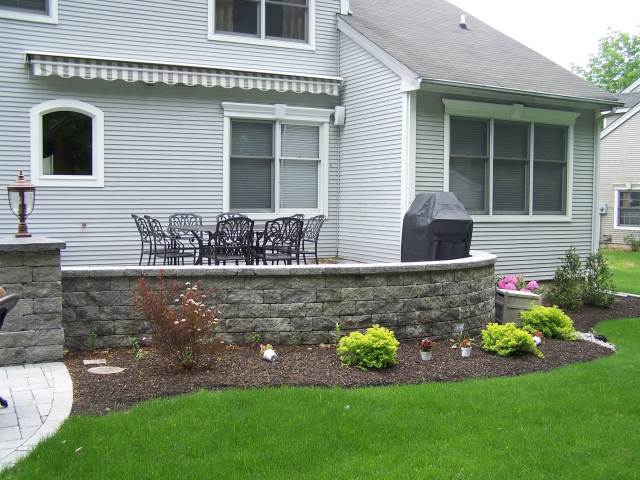 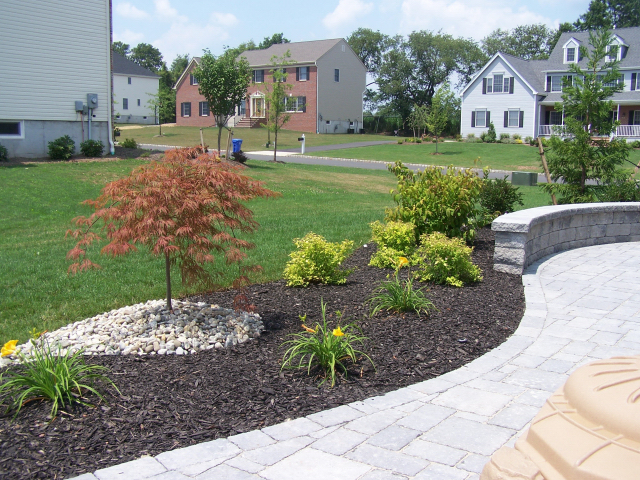 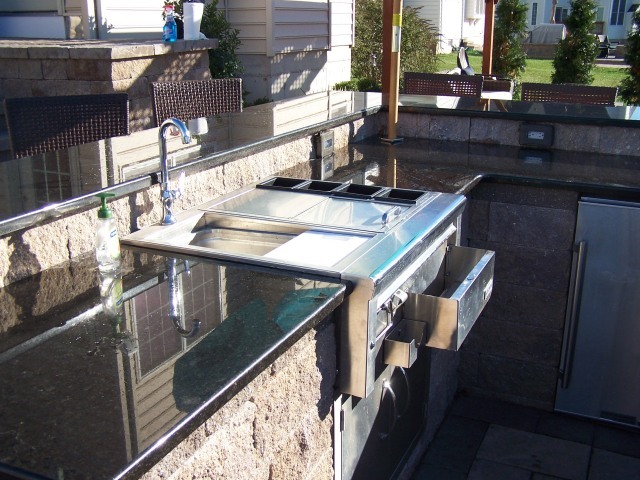 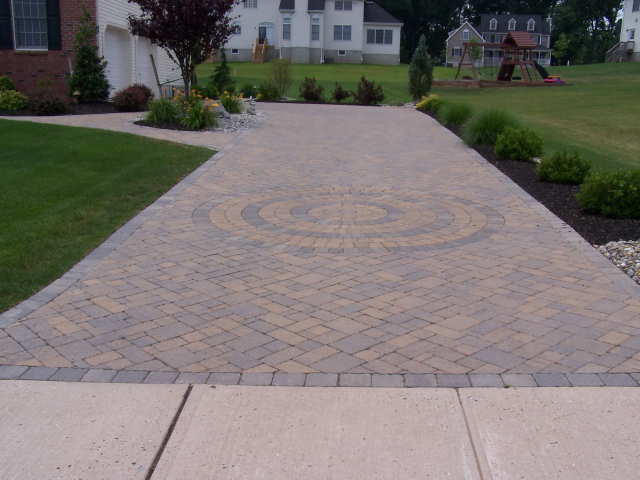 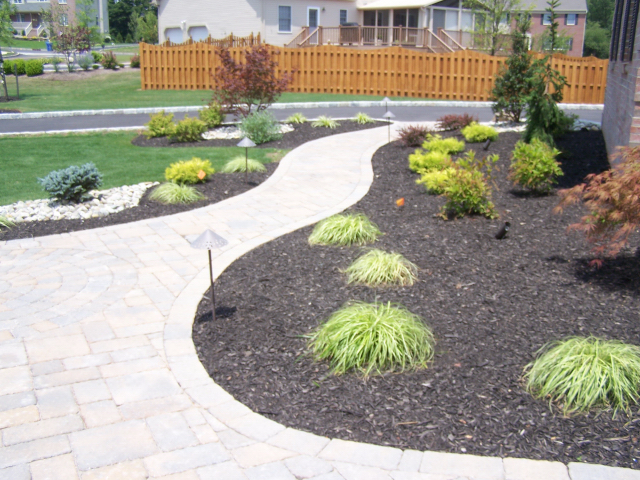 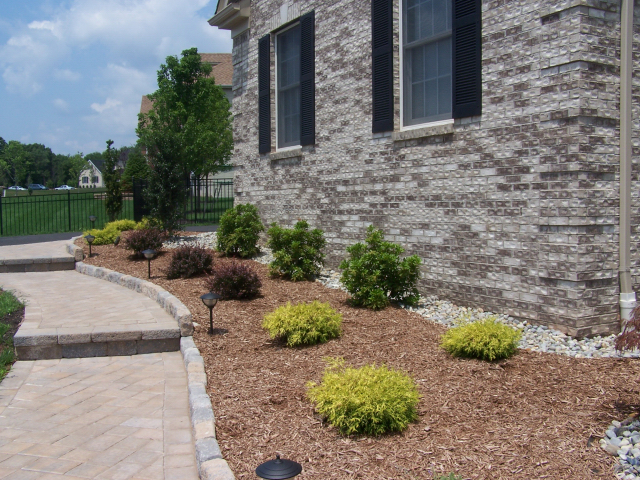 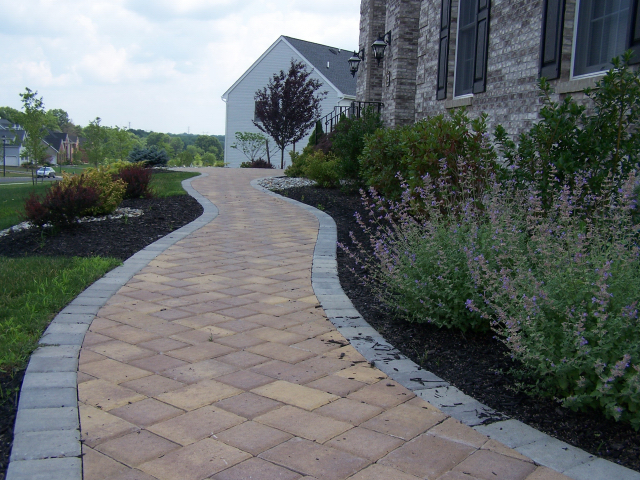 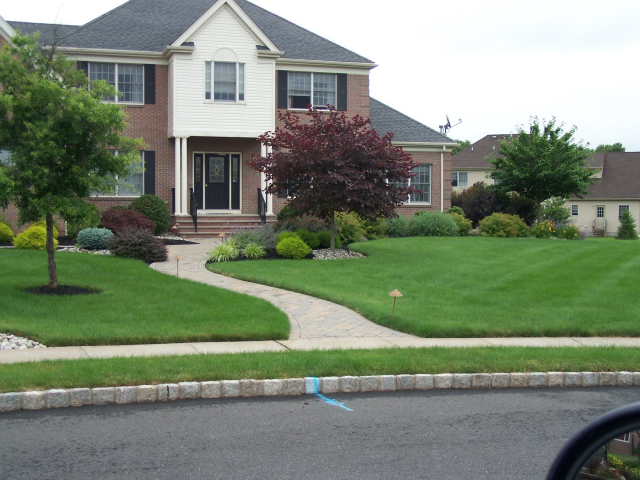 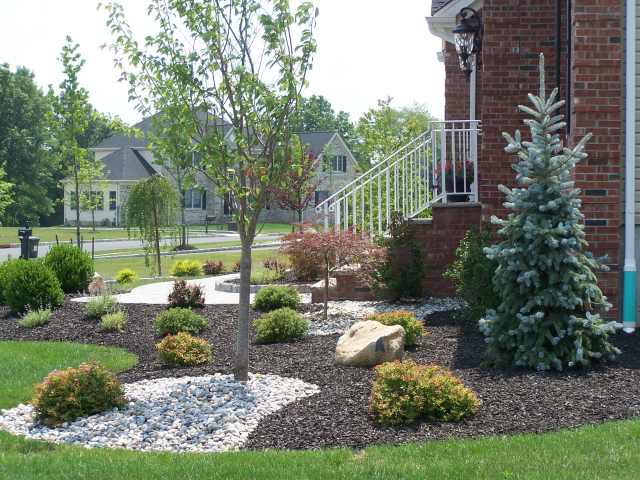 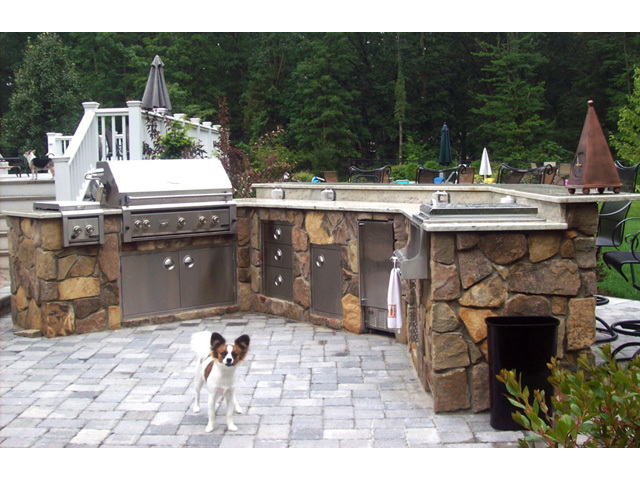 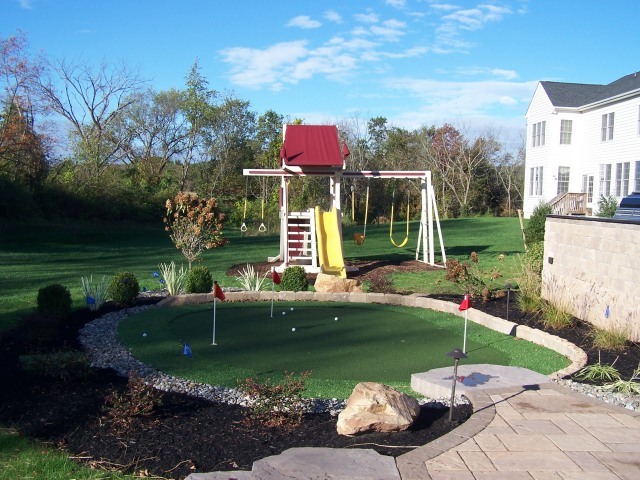 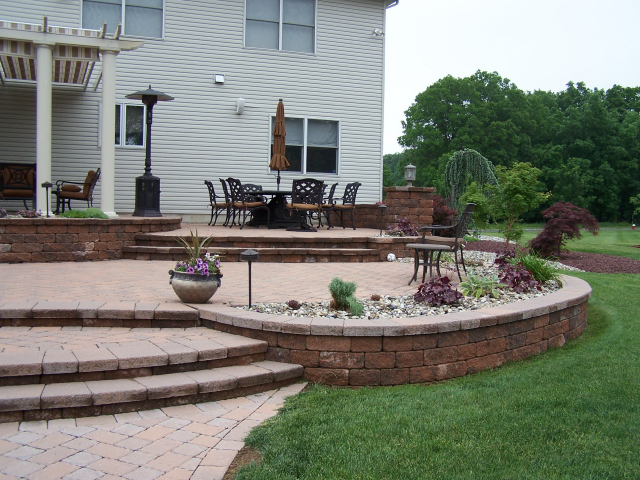 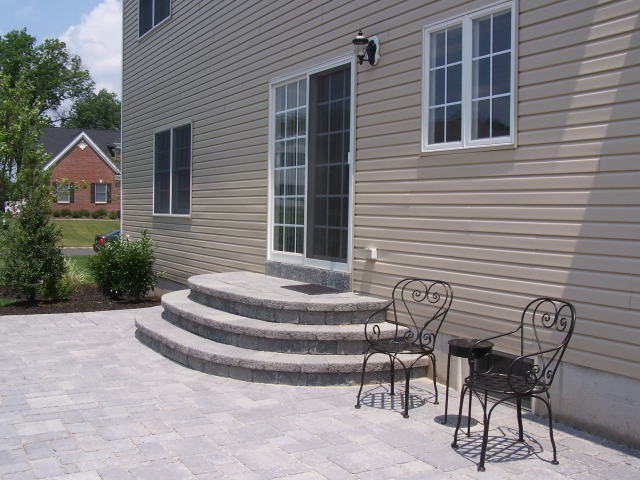 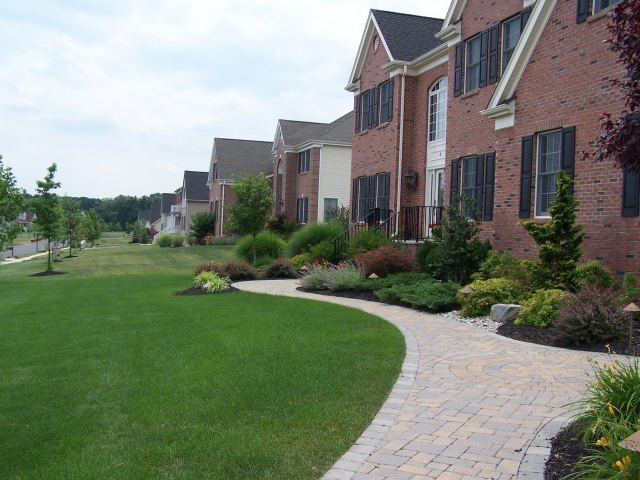 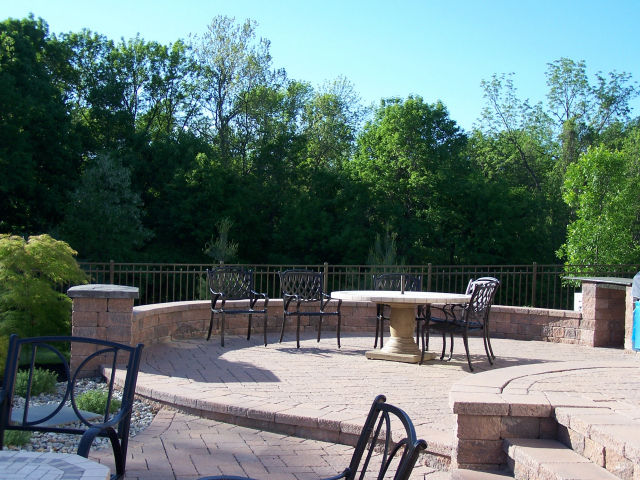 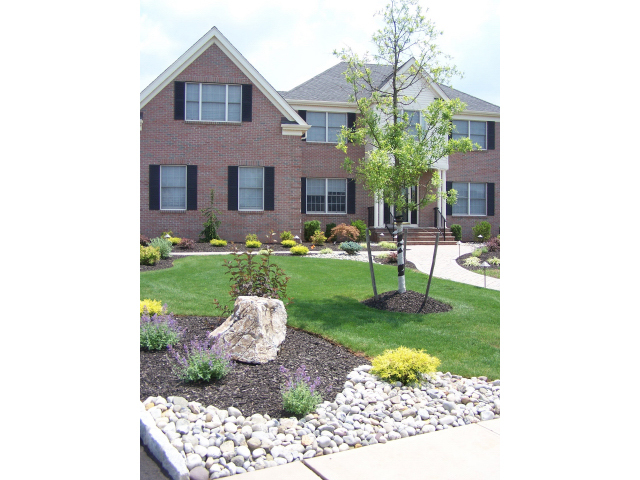 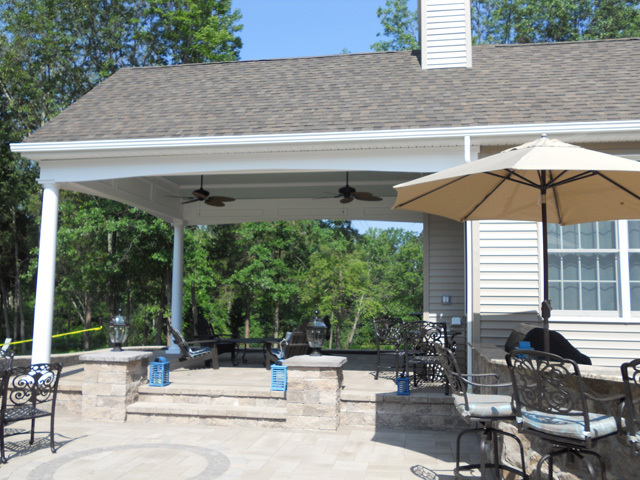 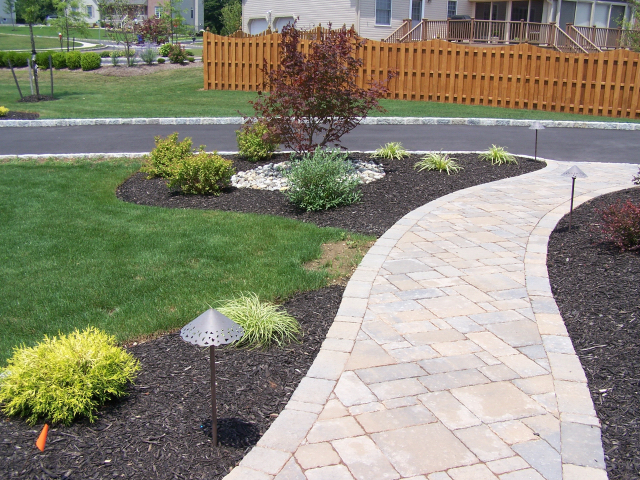 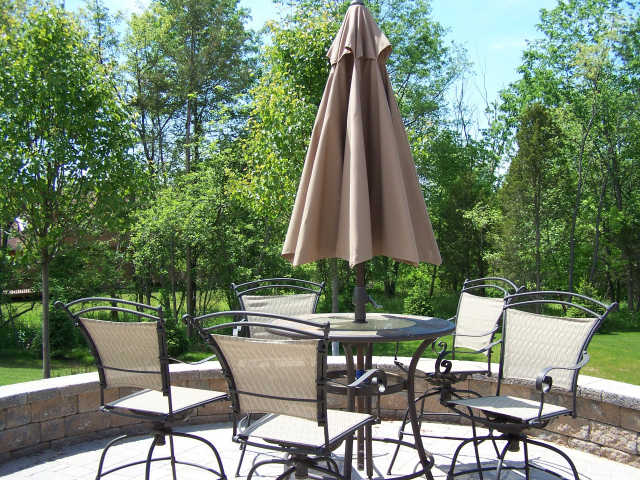 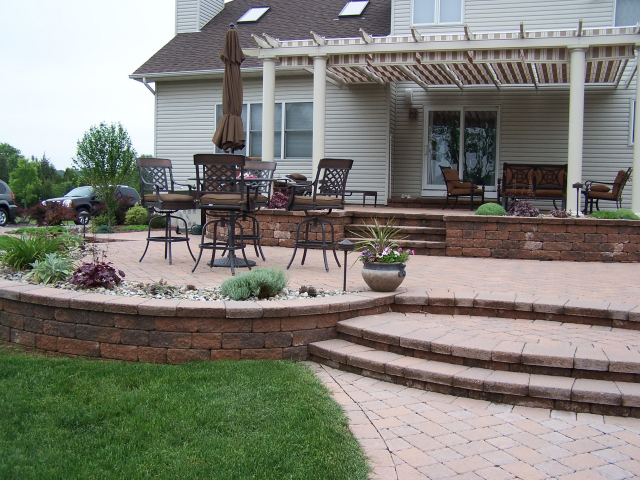 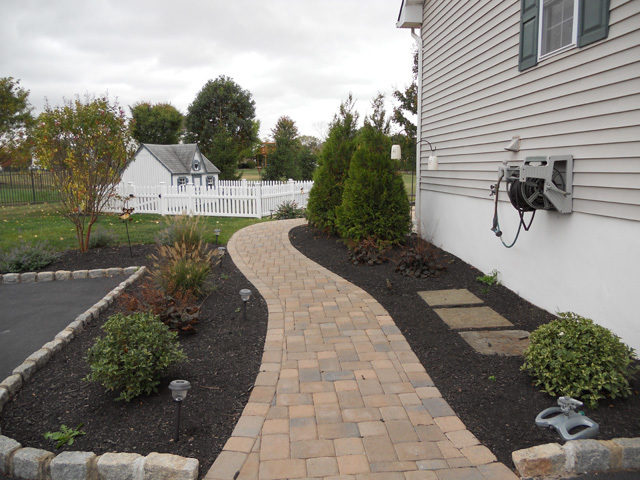 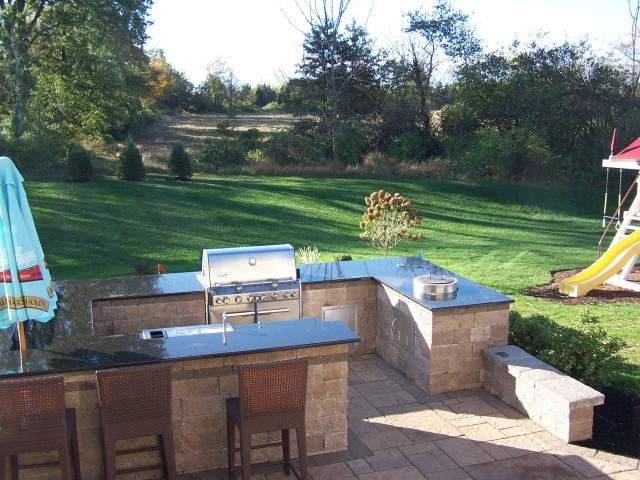 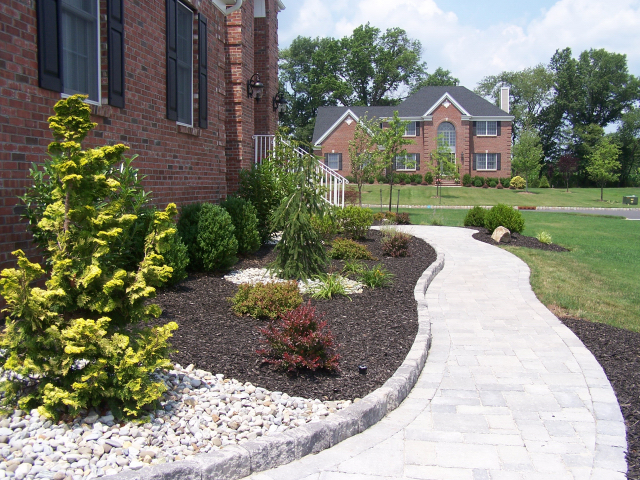 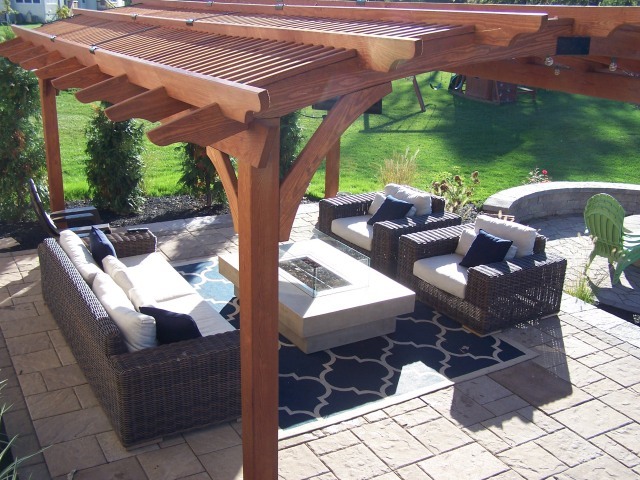 DeFeo’s Landscaping of Central Jersey, Inc. has been designing beautiful environments since 1984. 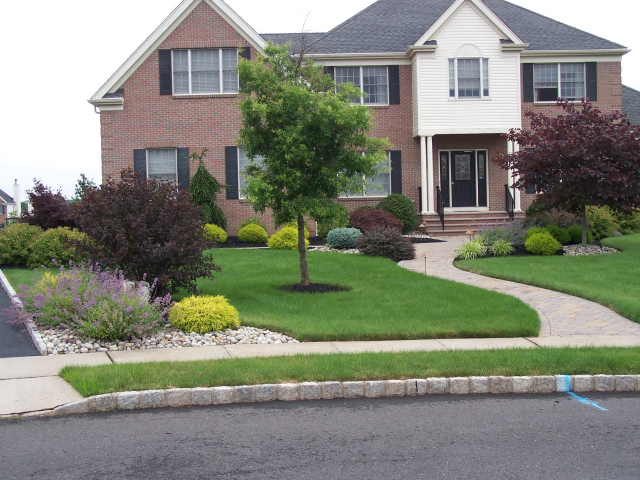 Our client list is extensive and references are available upon request. 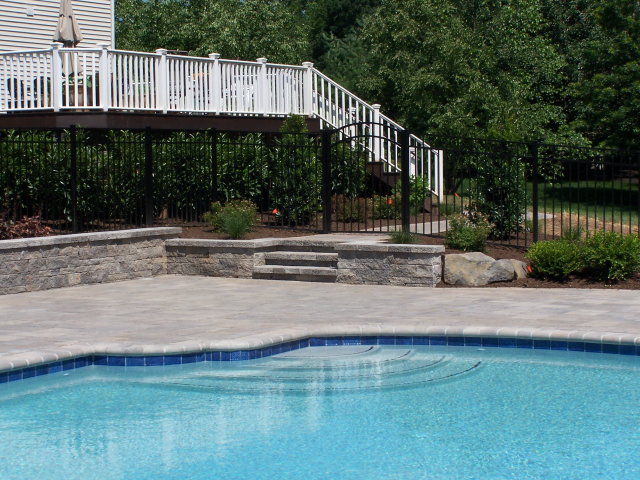 Displayed here in our portfolio is the greatest testament of our work - the finished product! 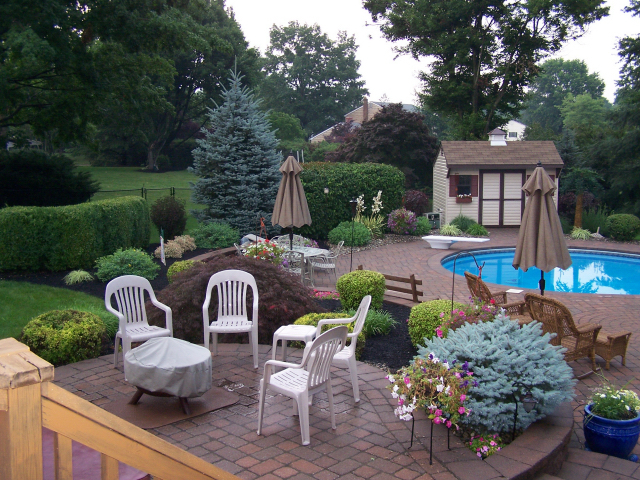 We are a creative company with unique vision. 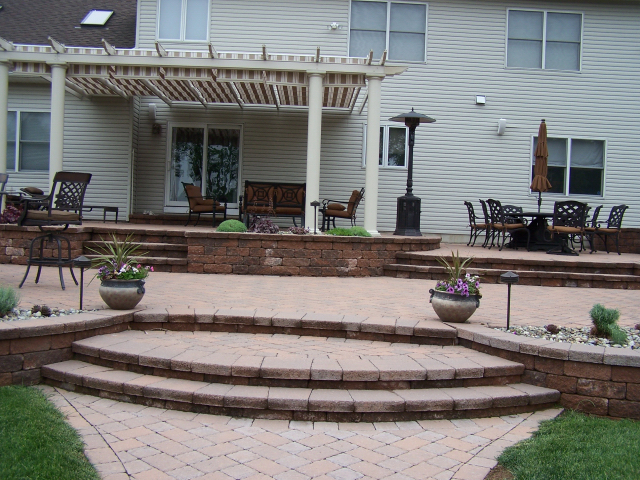 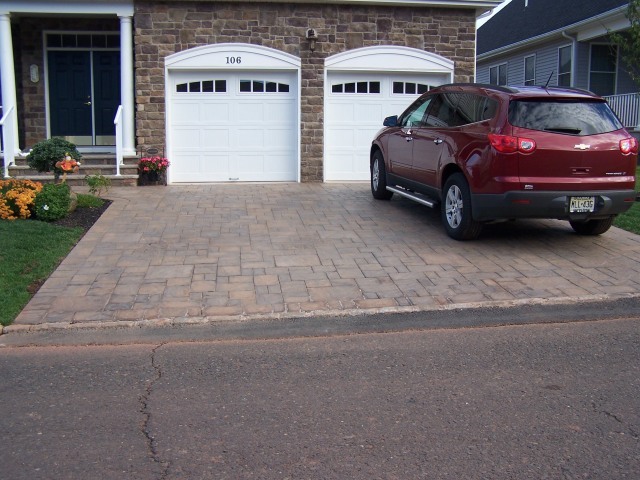 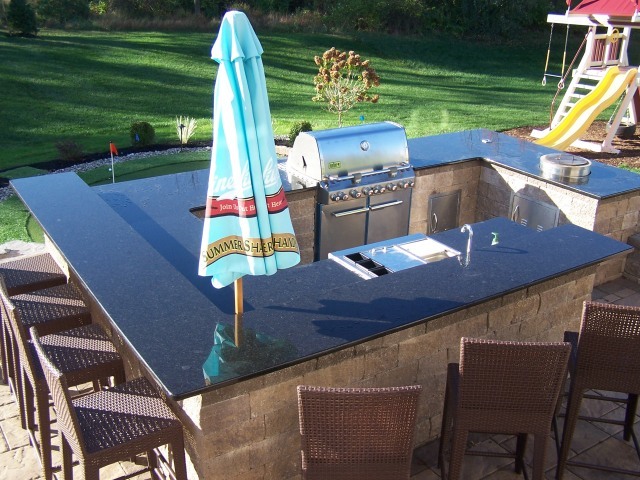 Browse through our projects to find inspiration for your own then give us a call to get started on your next project.